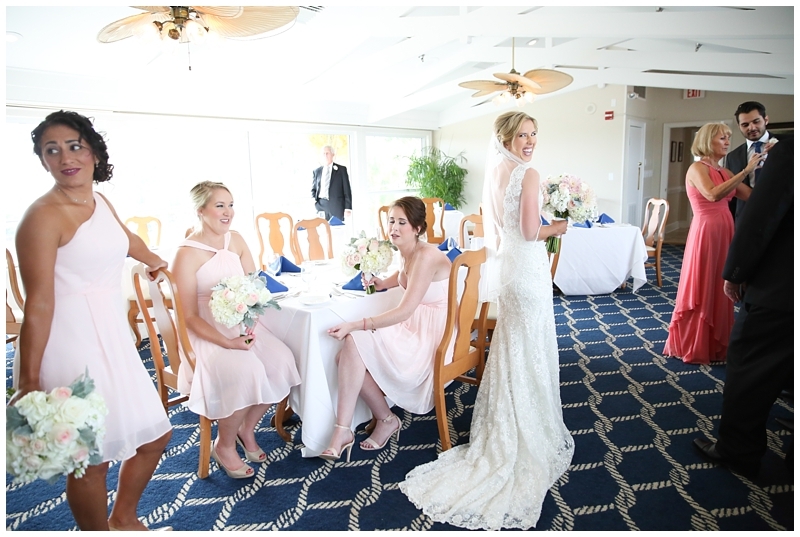 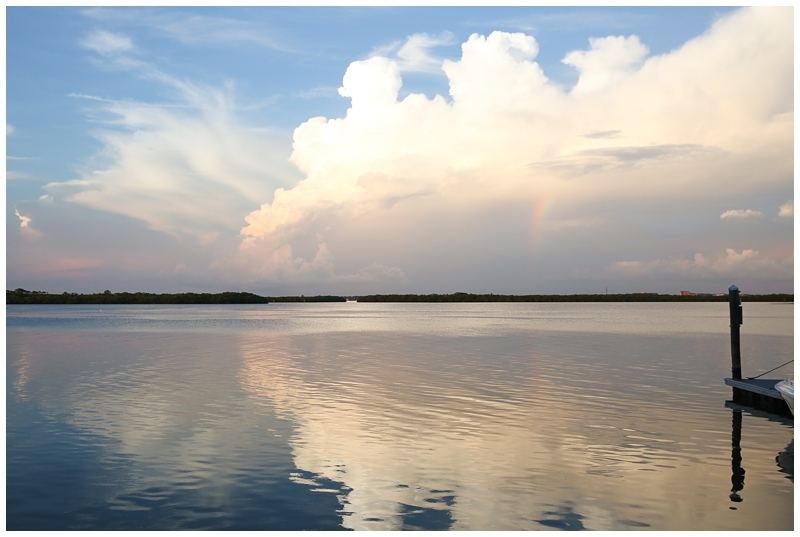 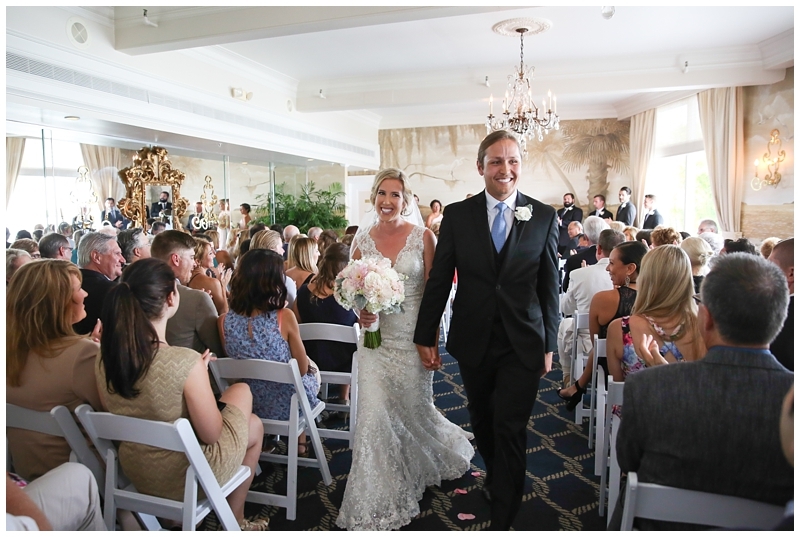 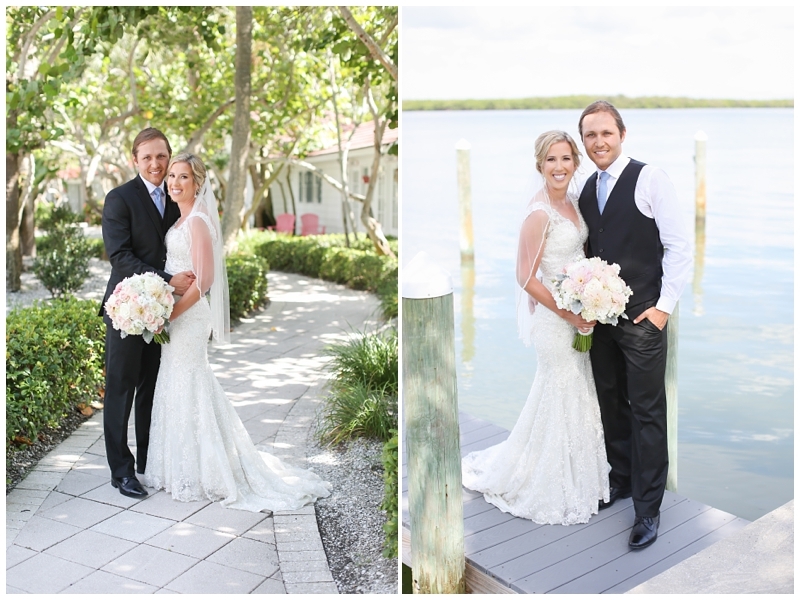 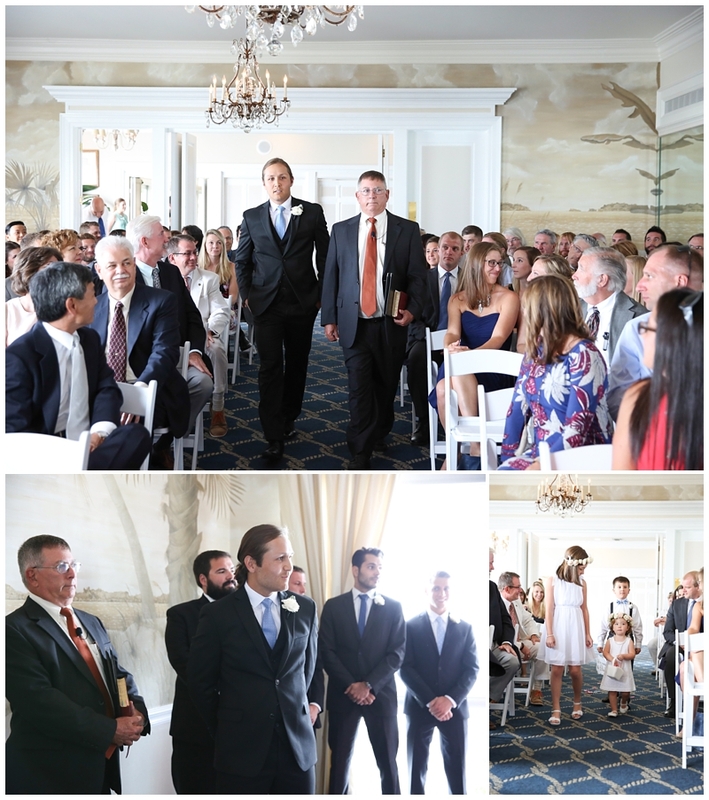 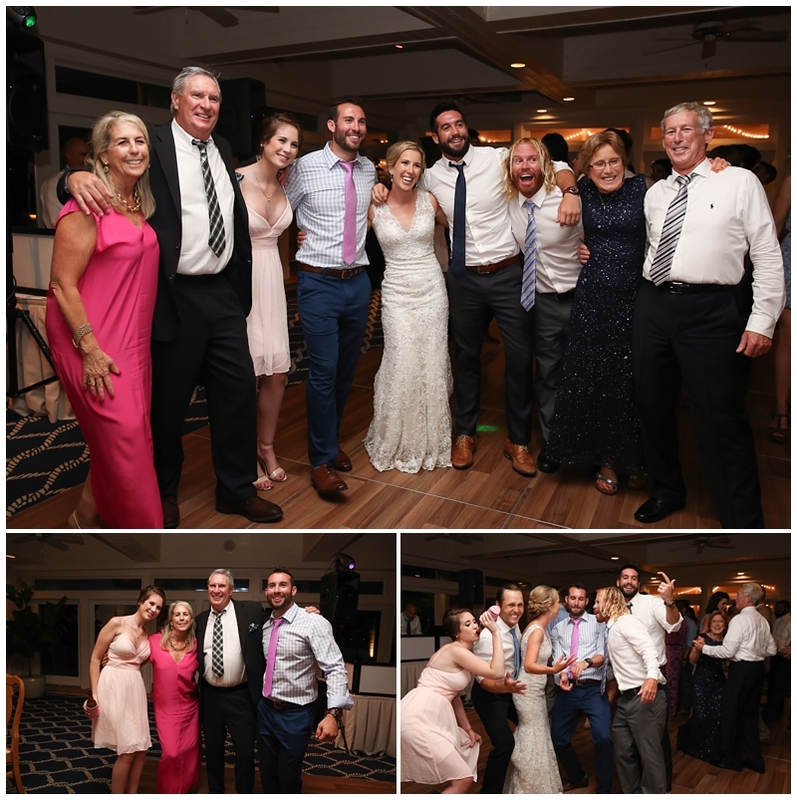 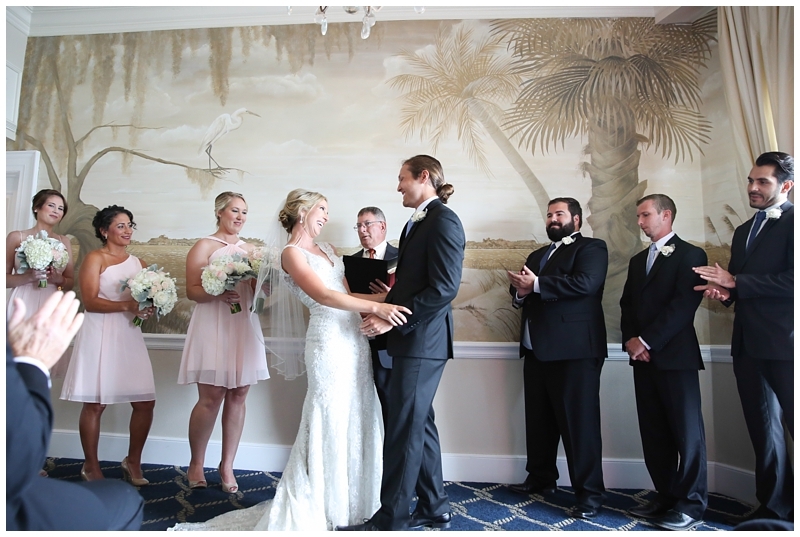 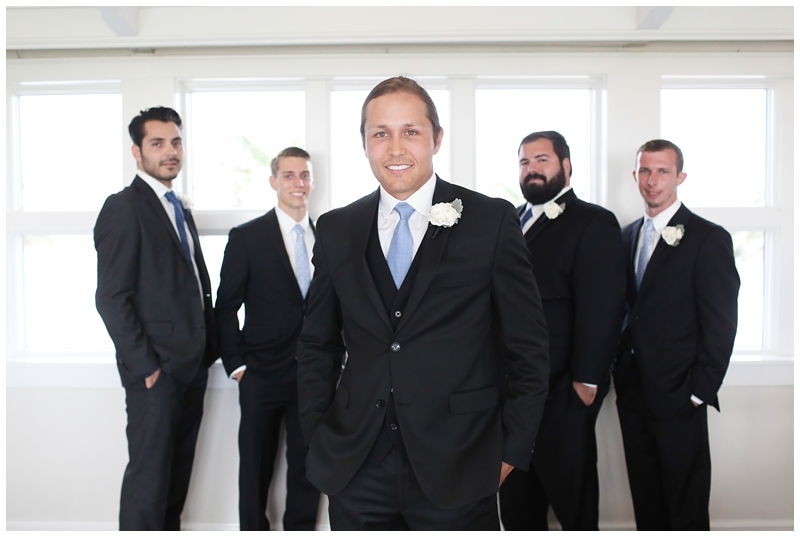 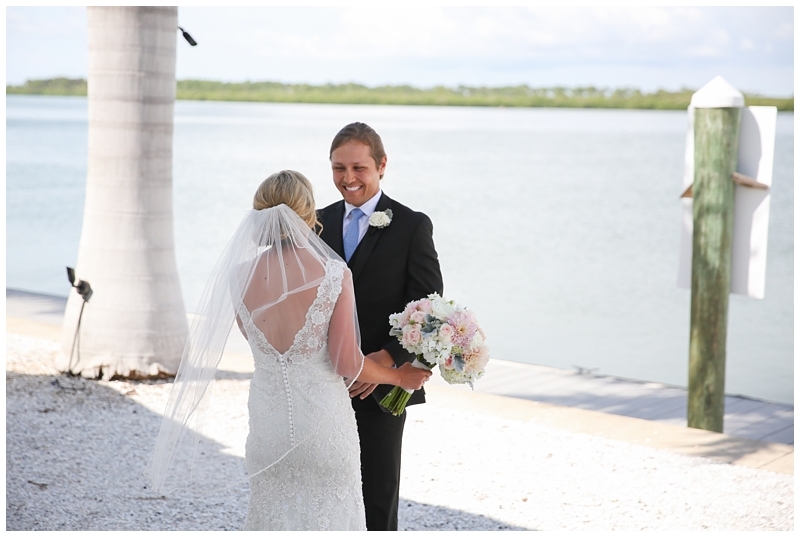 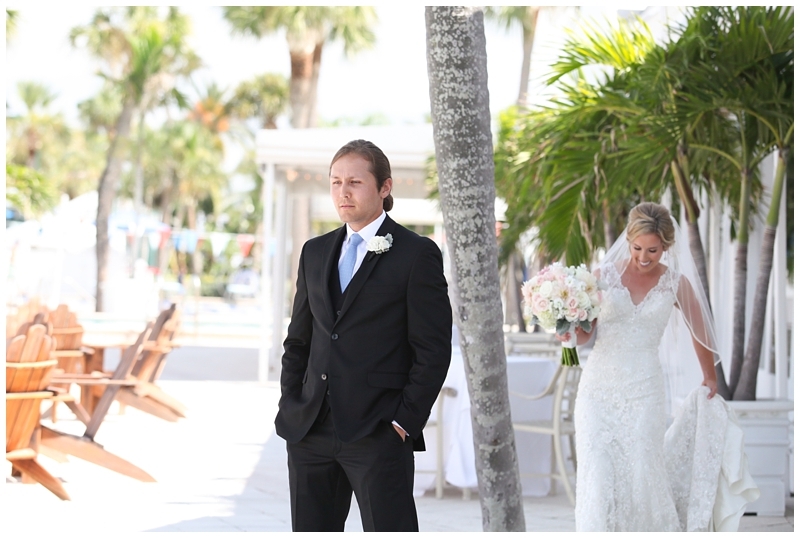 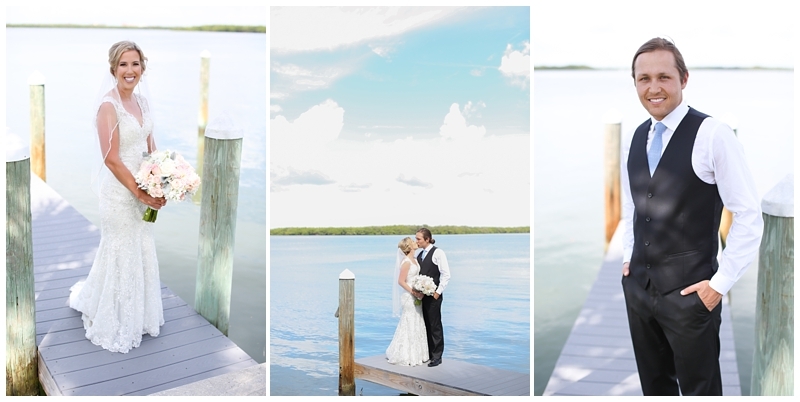 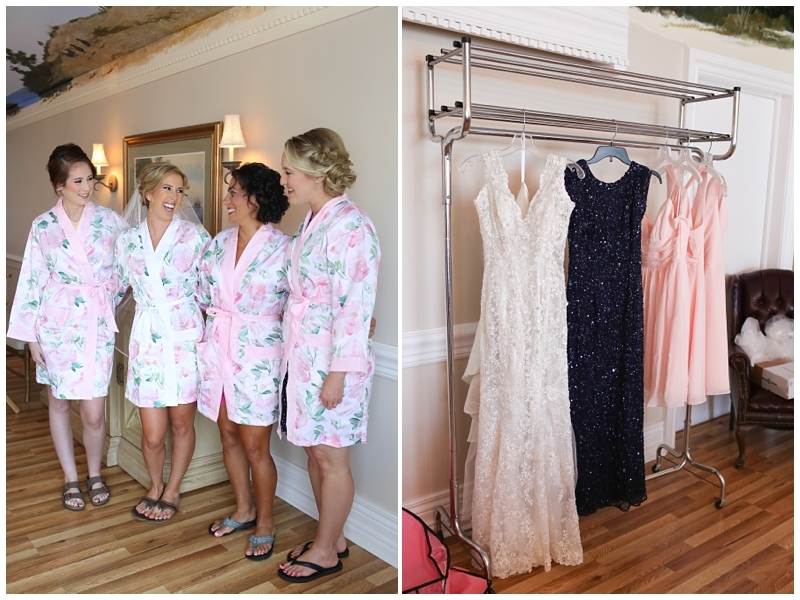 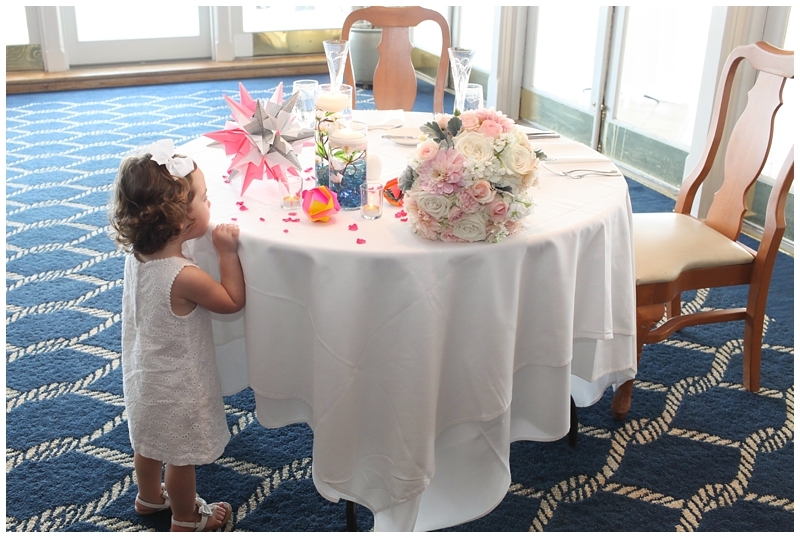 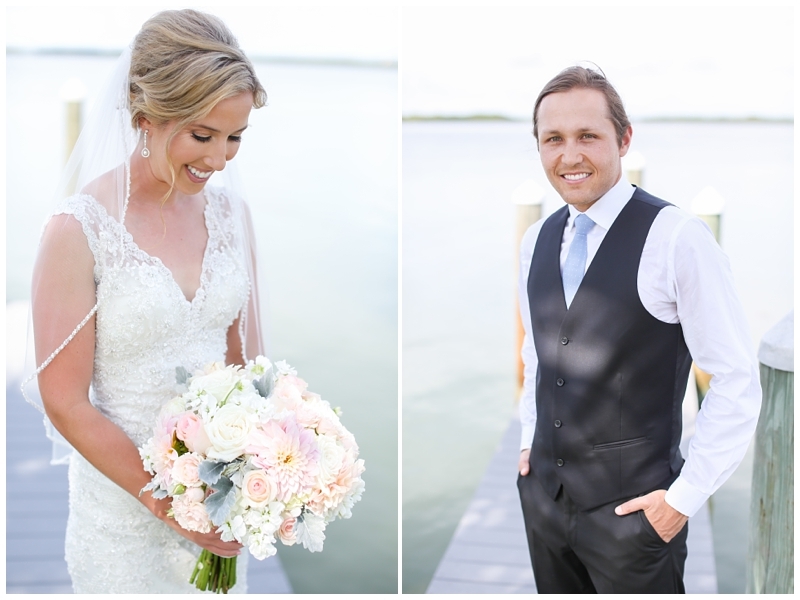 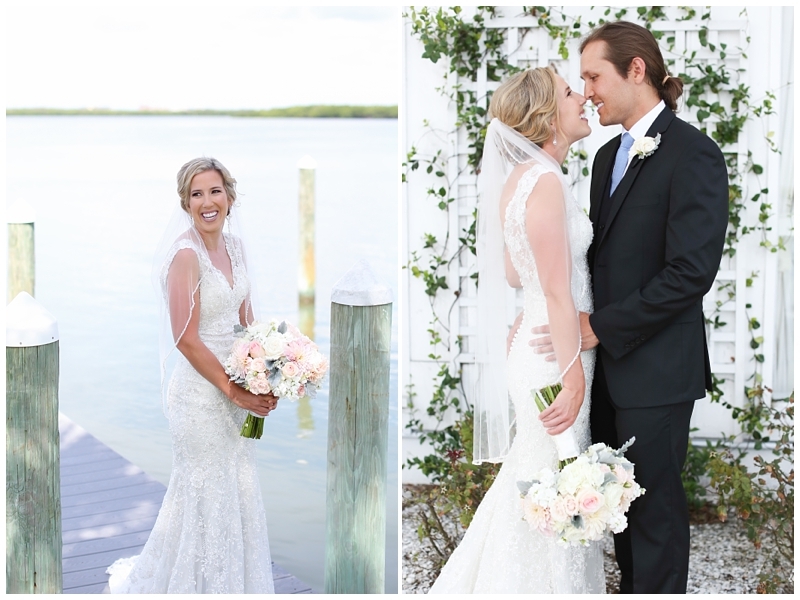 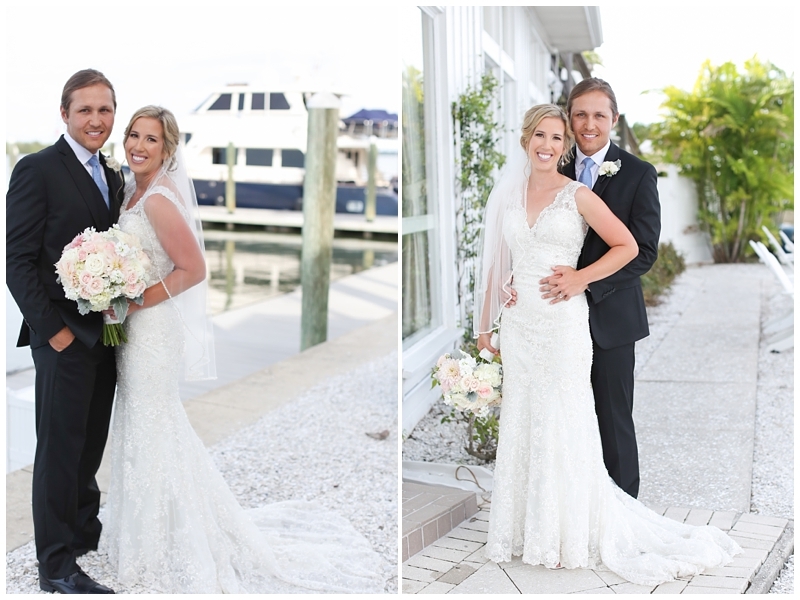 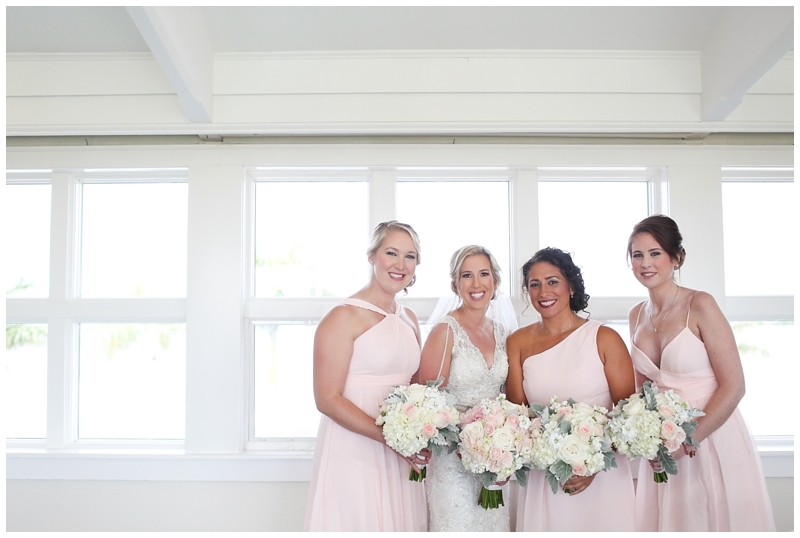 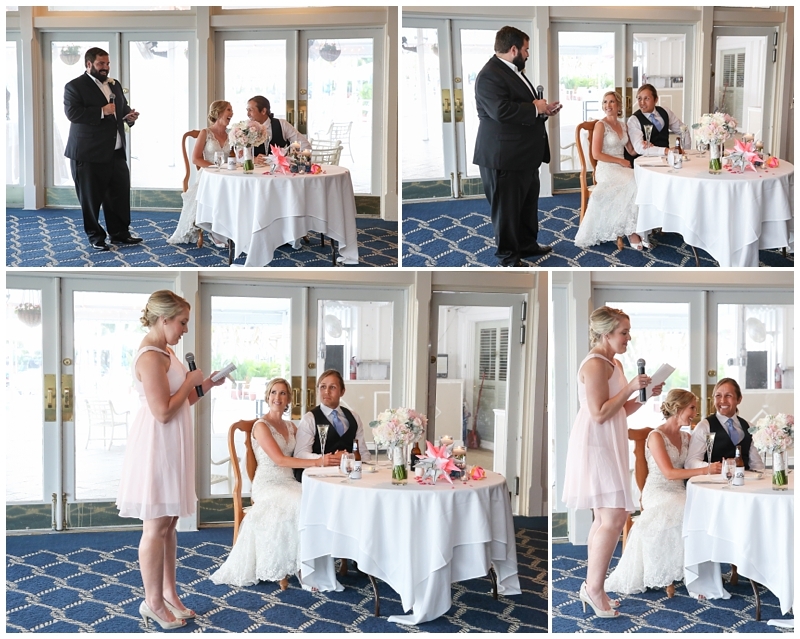 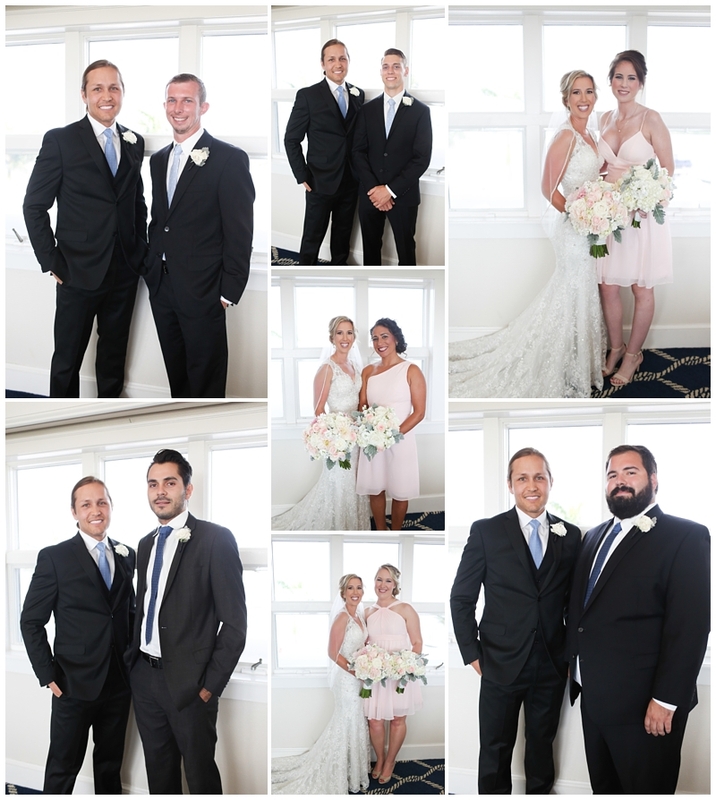 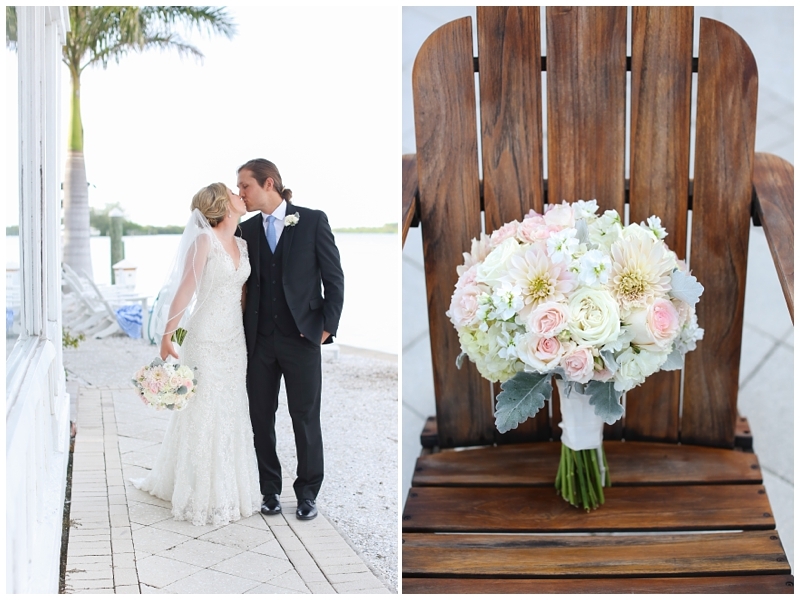 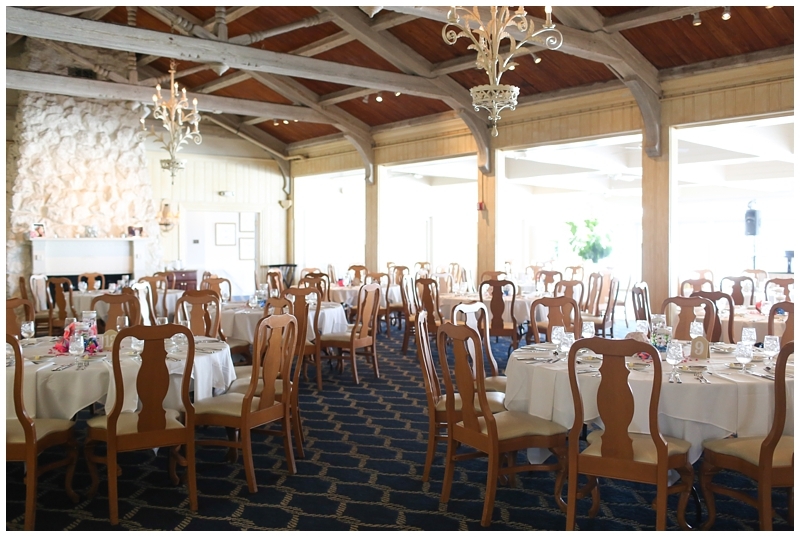 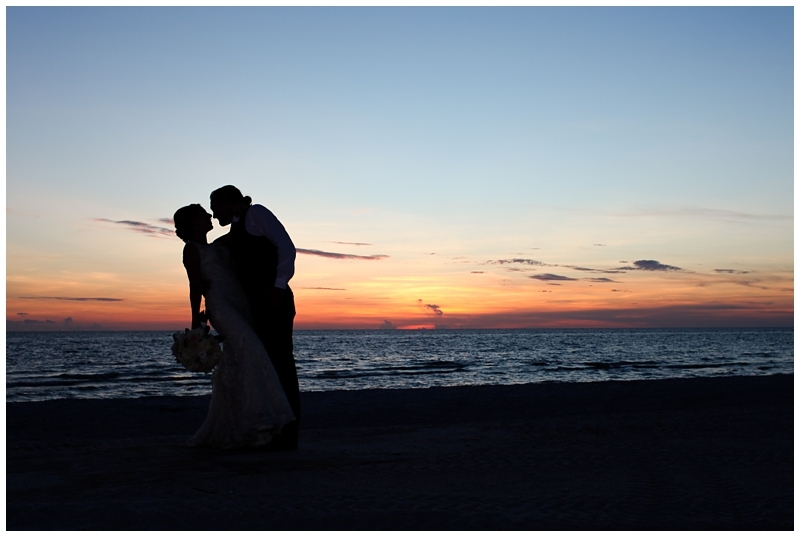 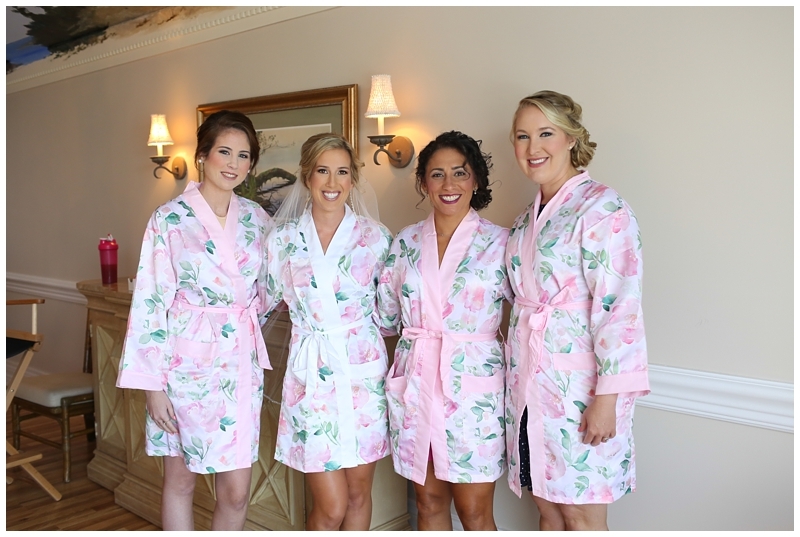 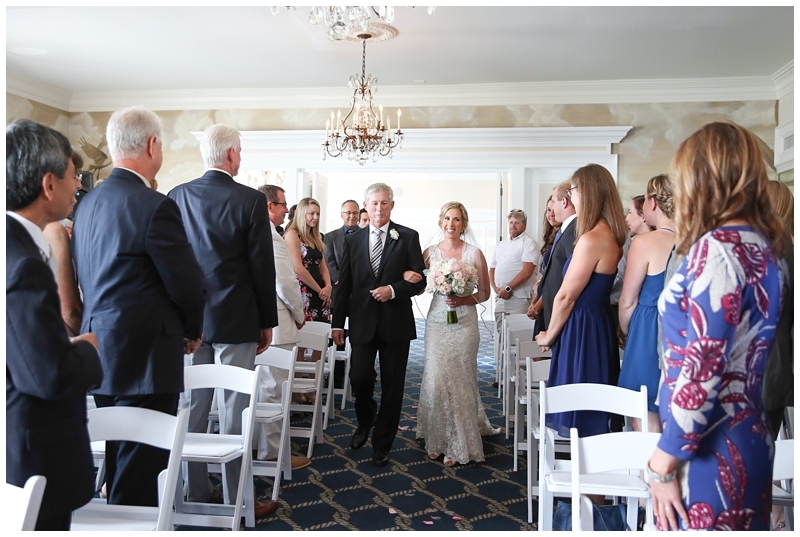 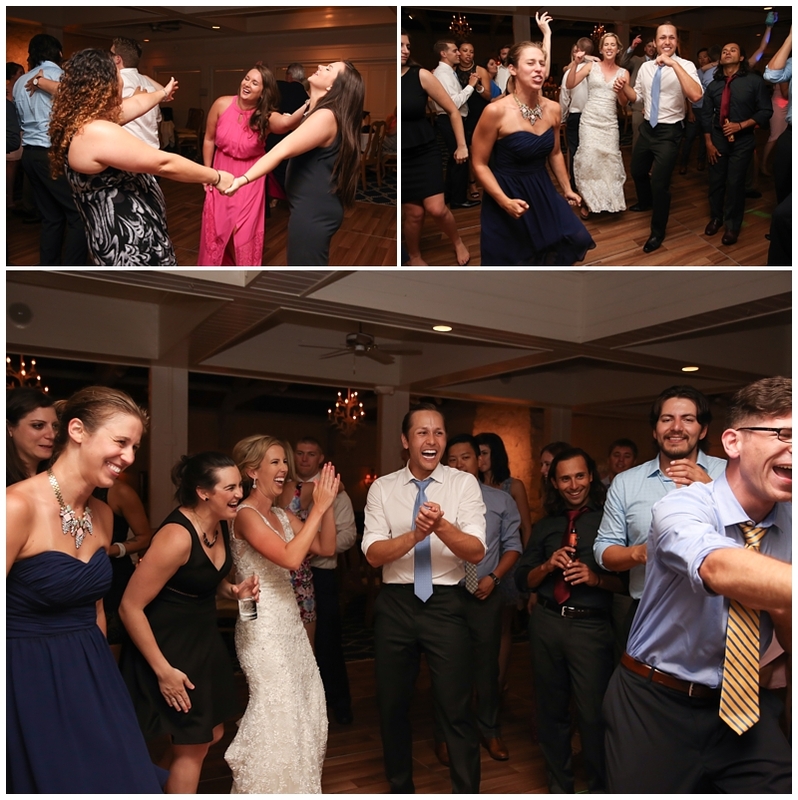 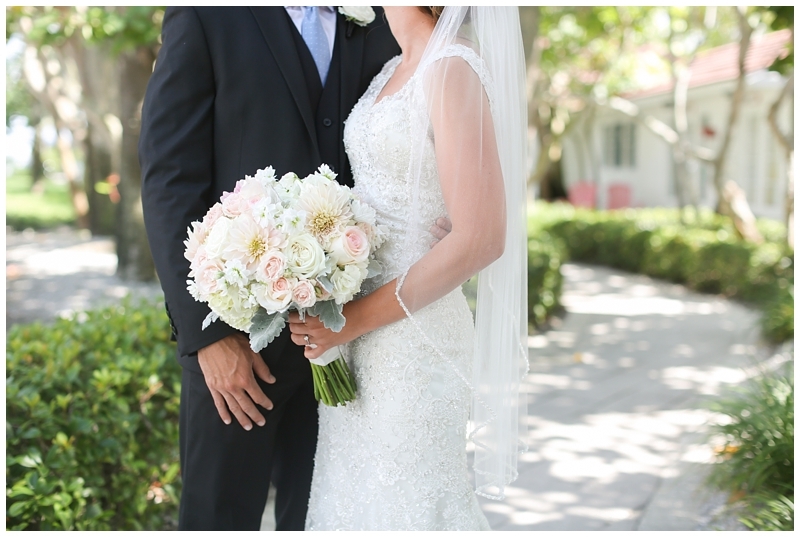 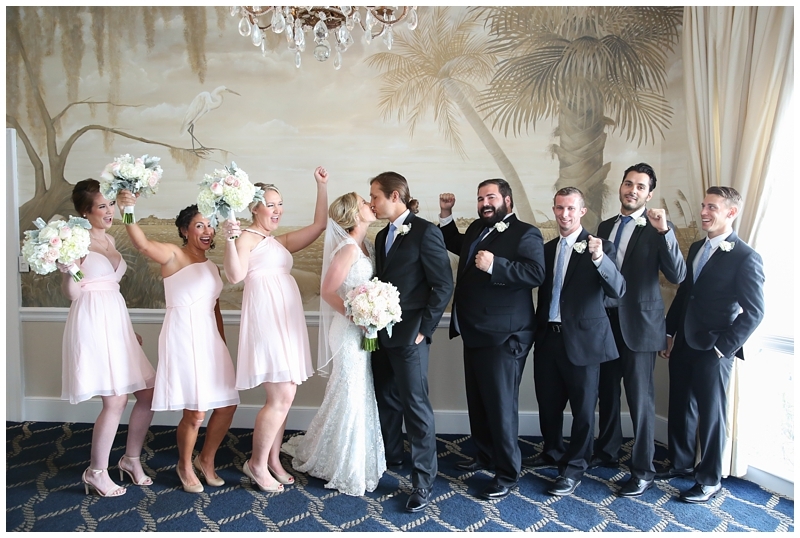 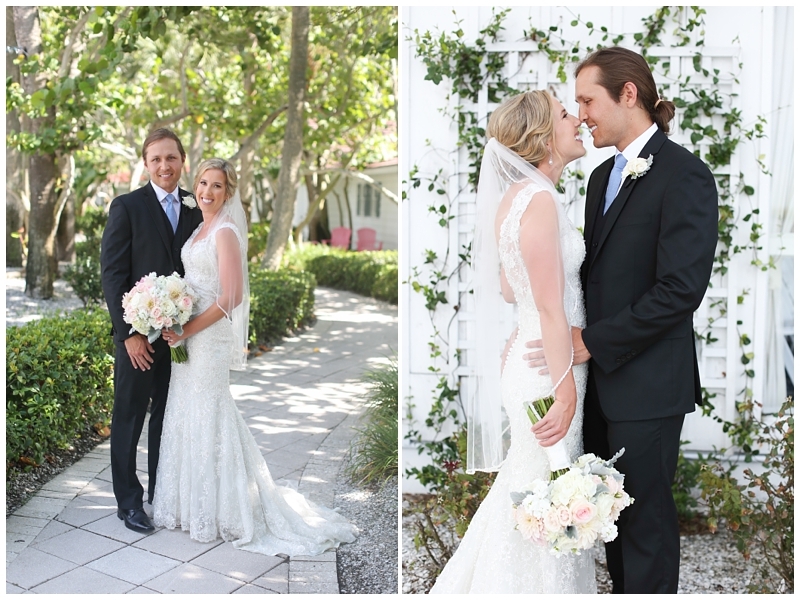 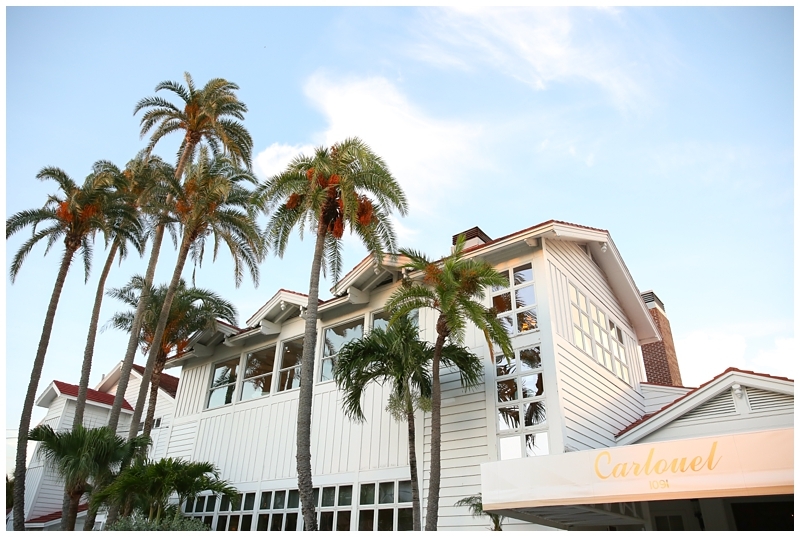 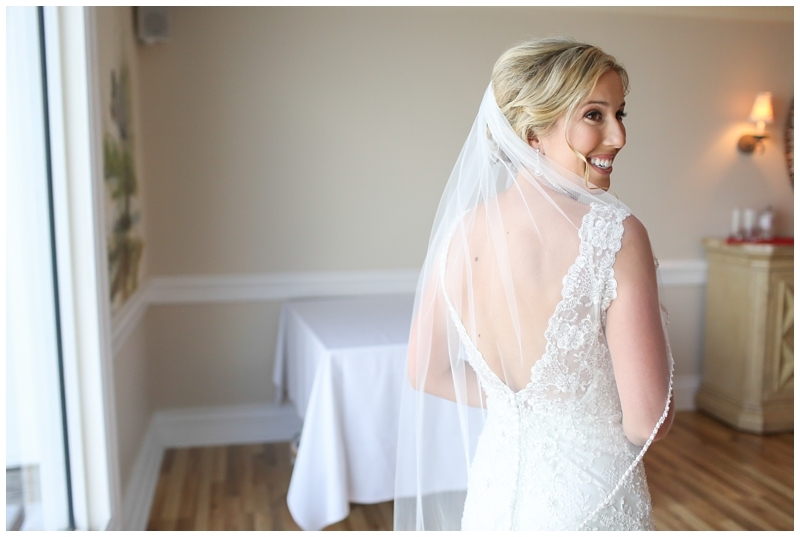 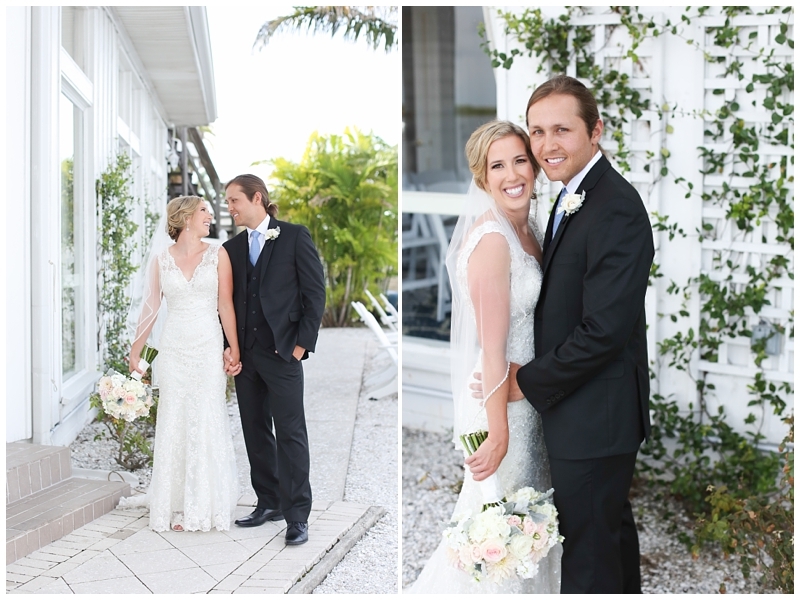 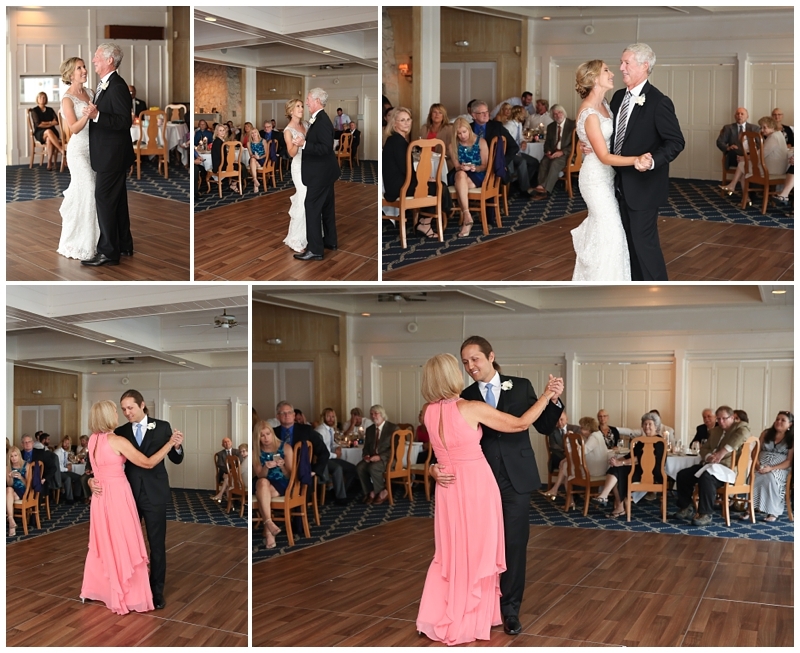 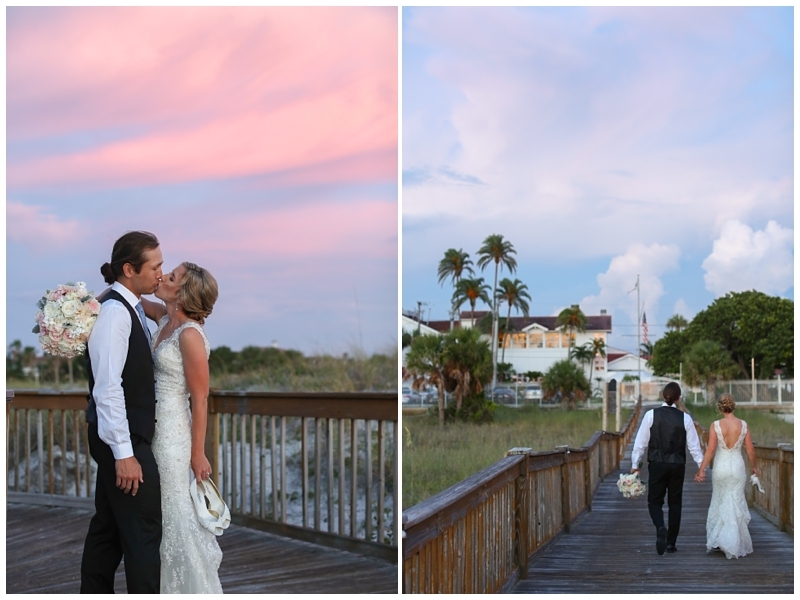 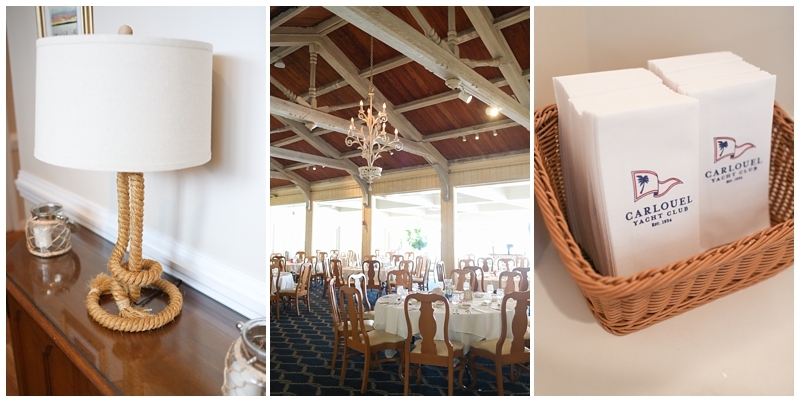 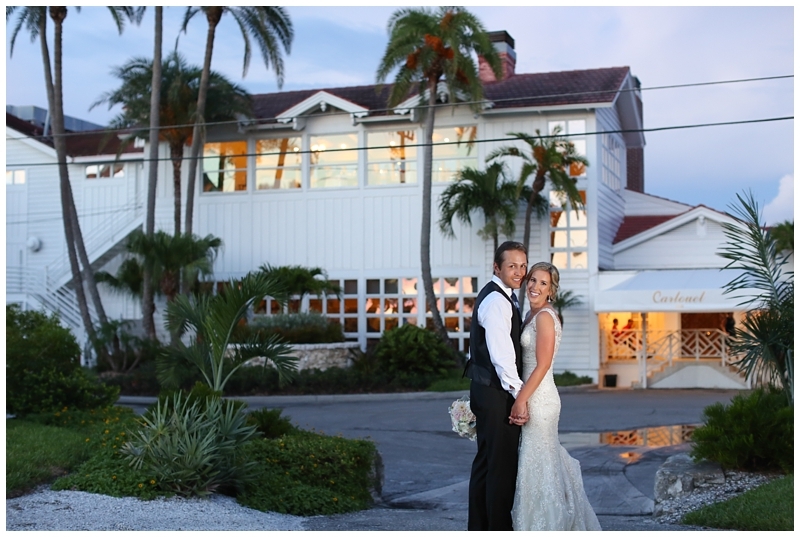 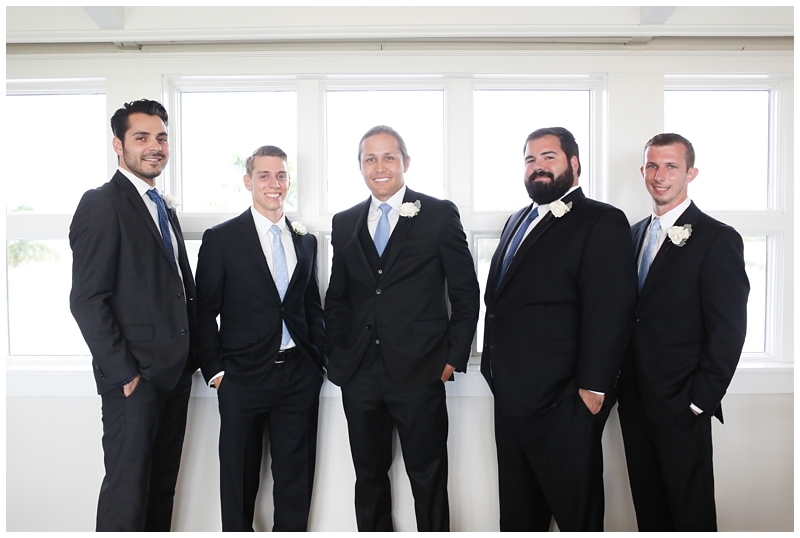 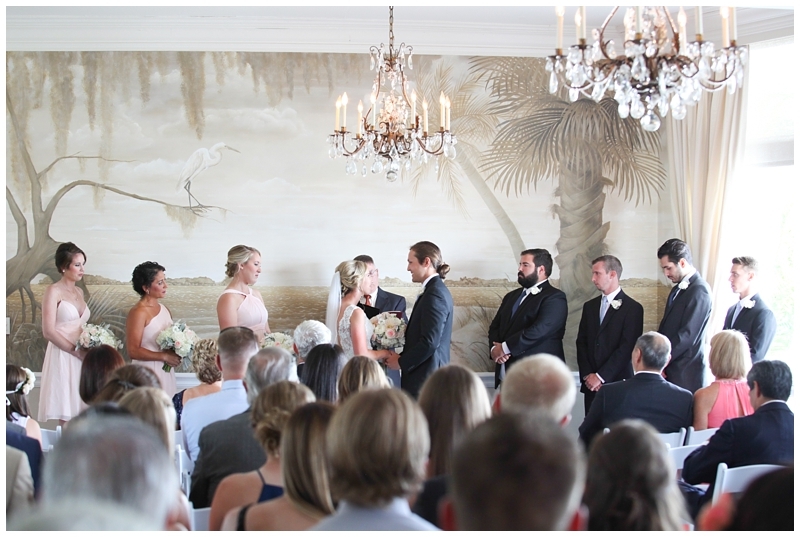 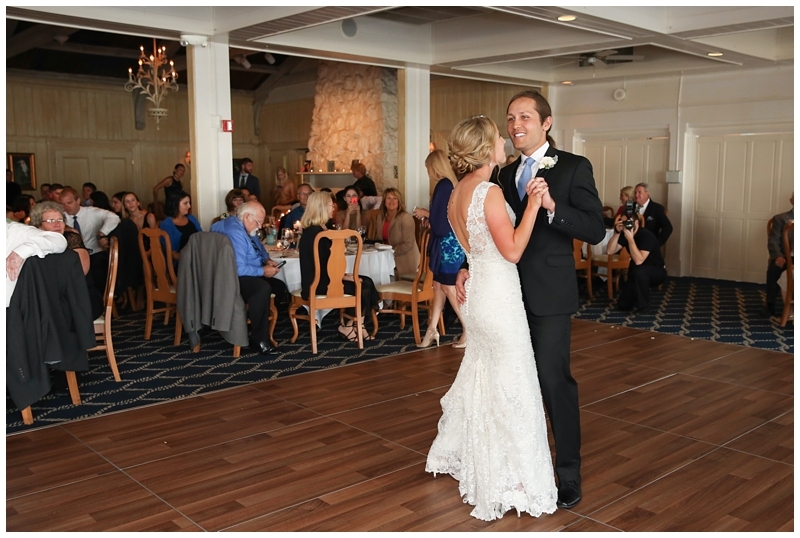 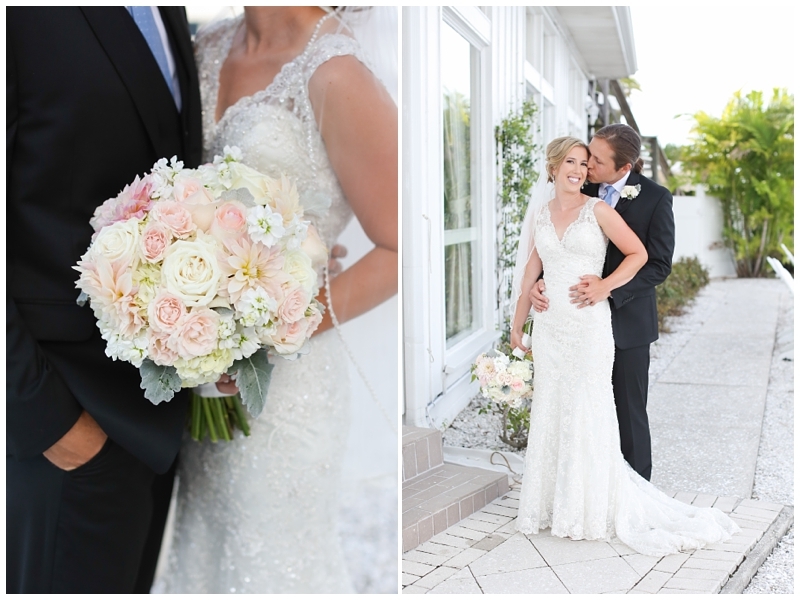 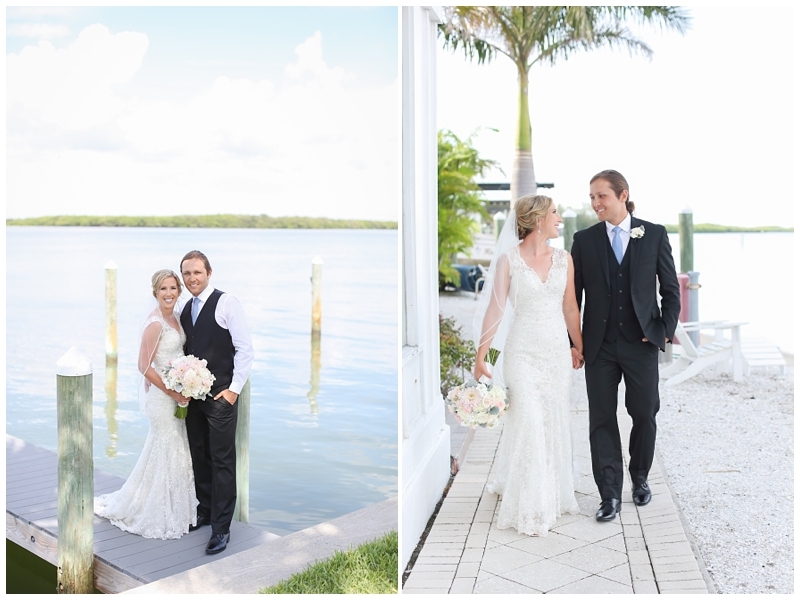 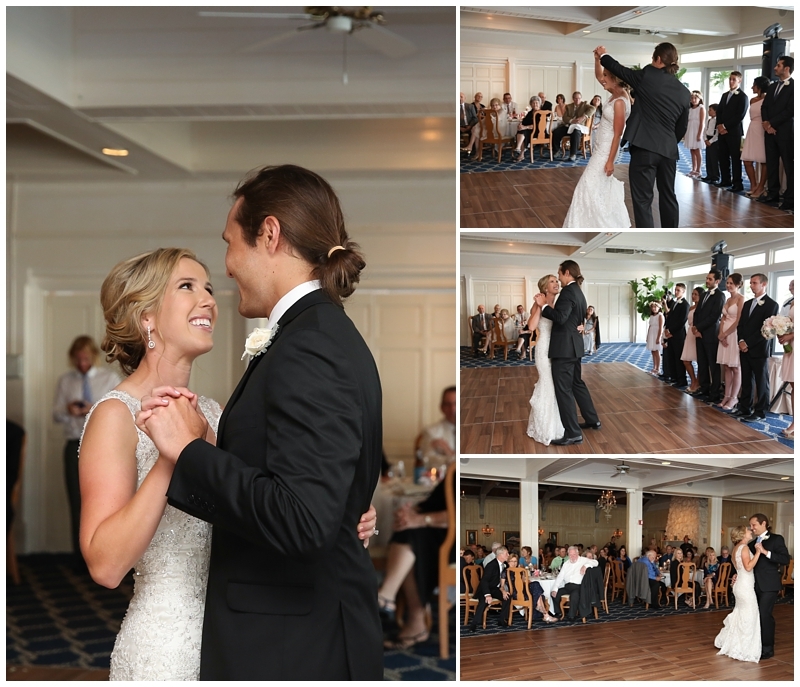 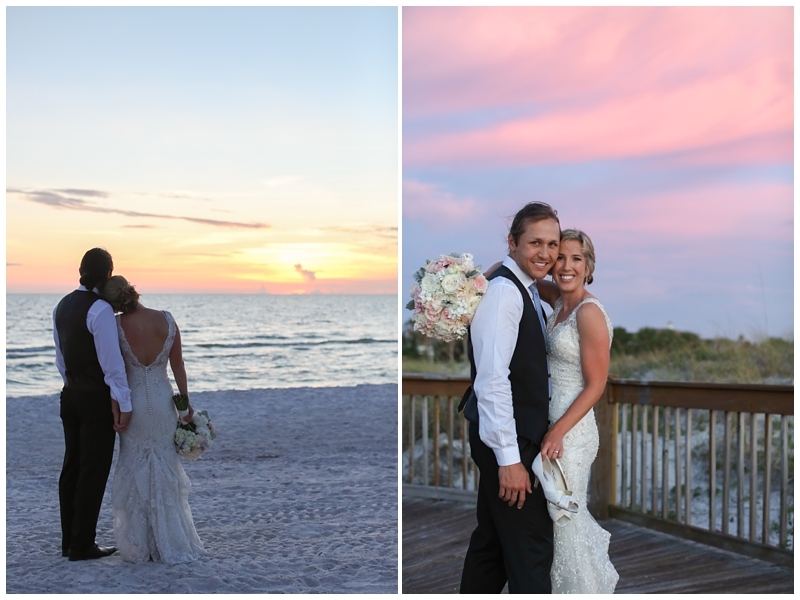 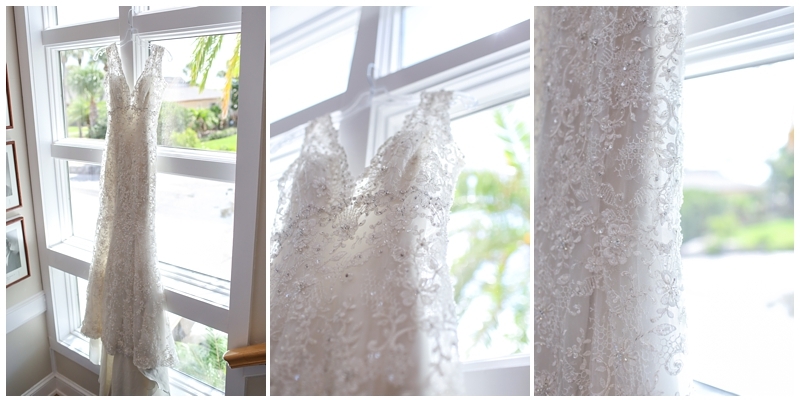 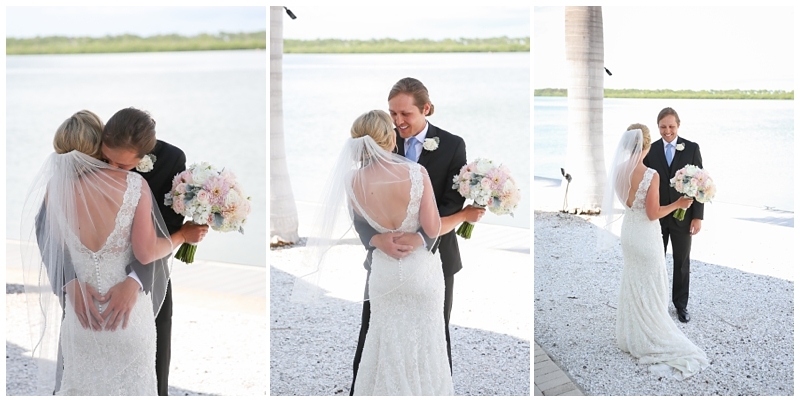 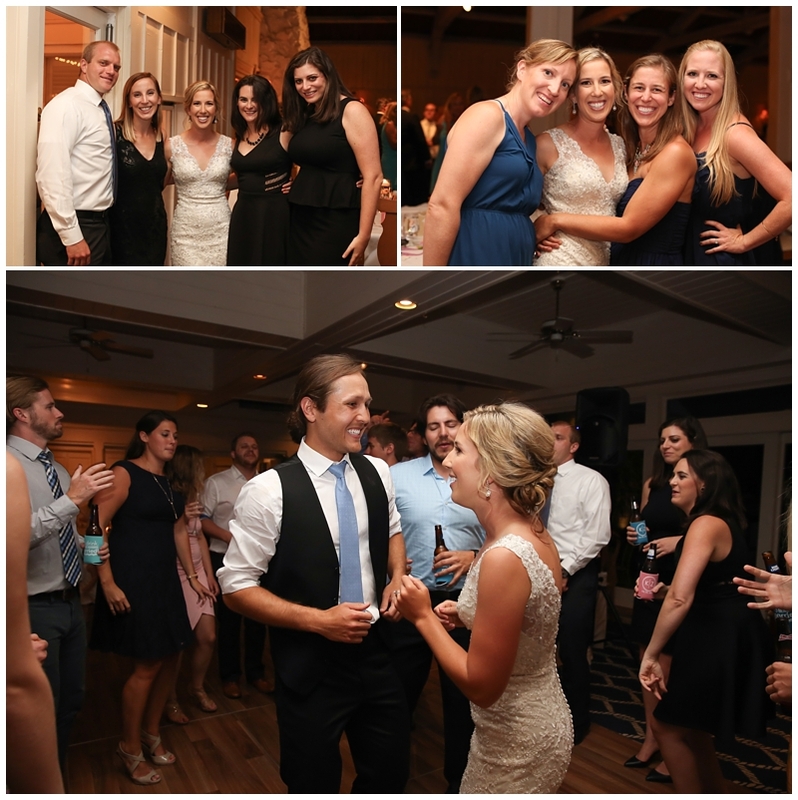 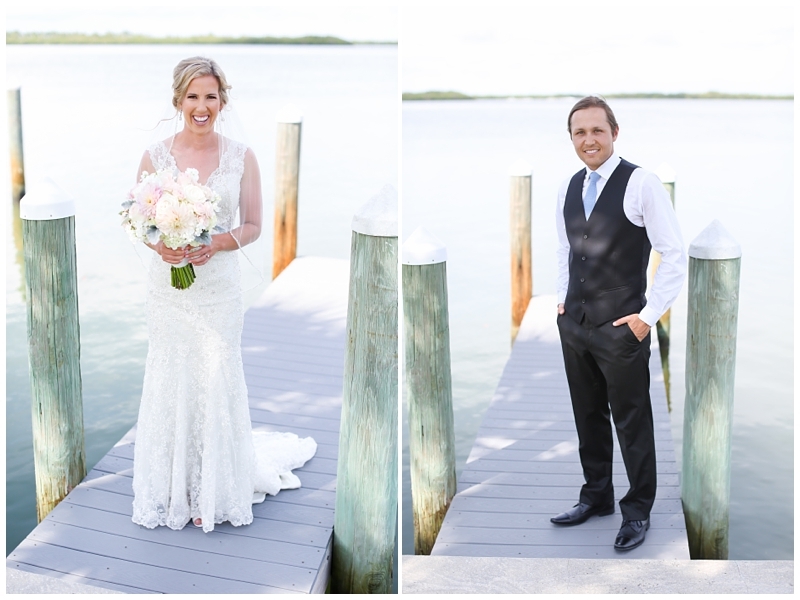 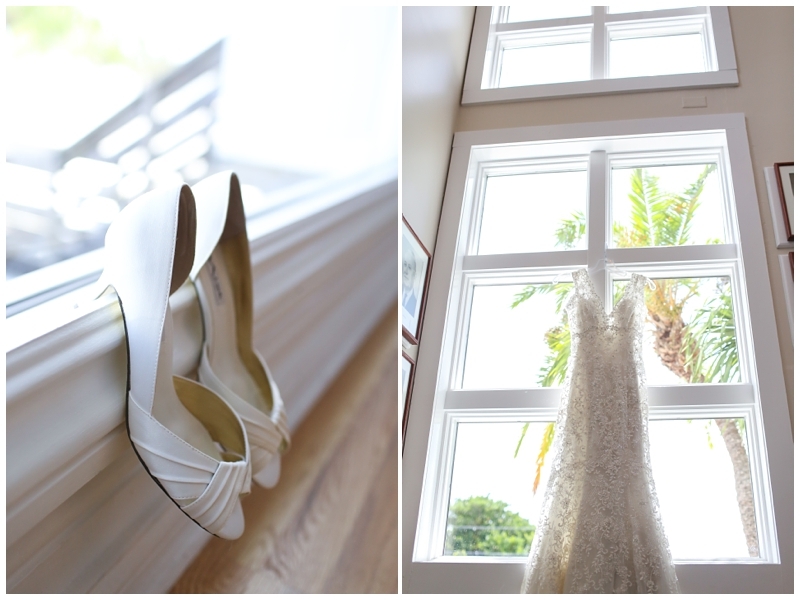 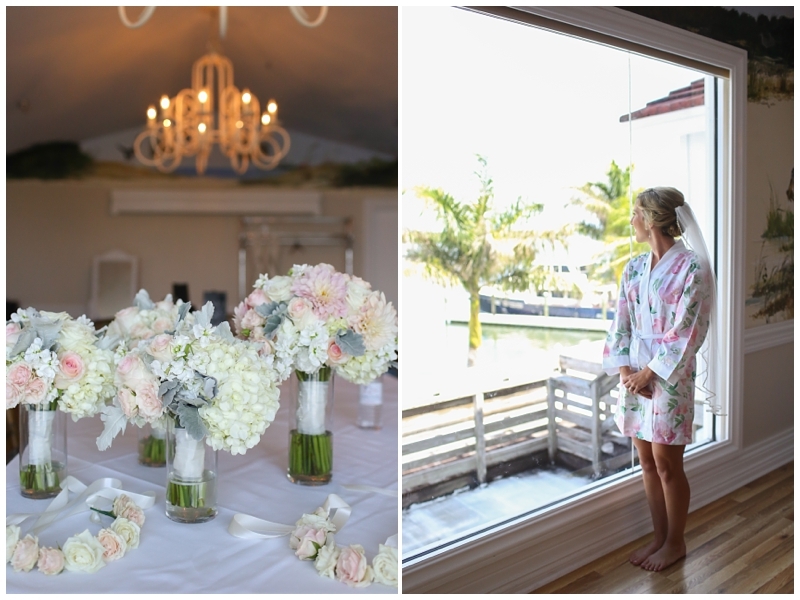 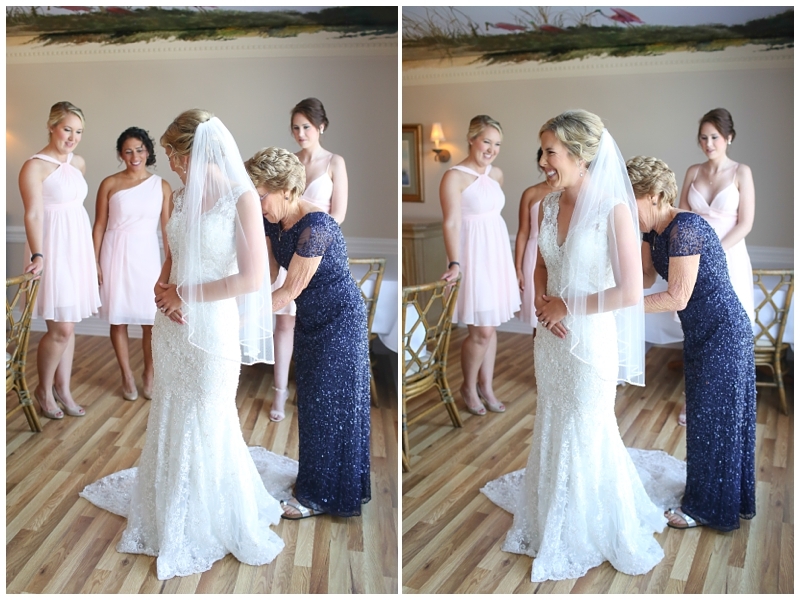 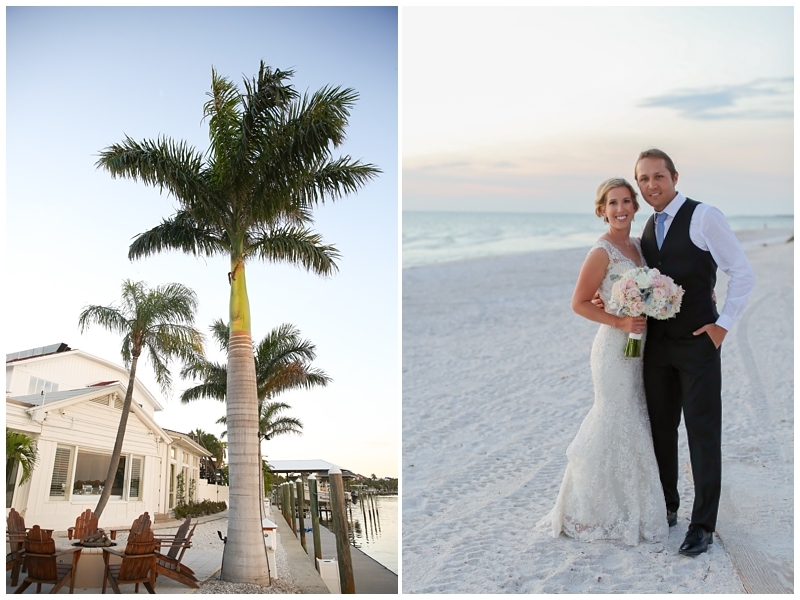 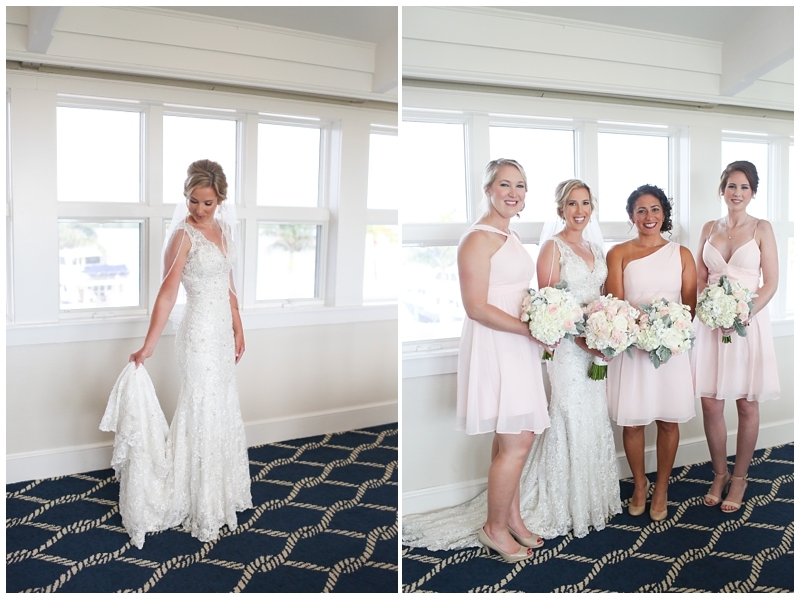 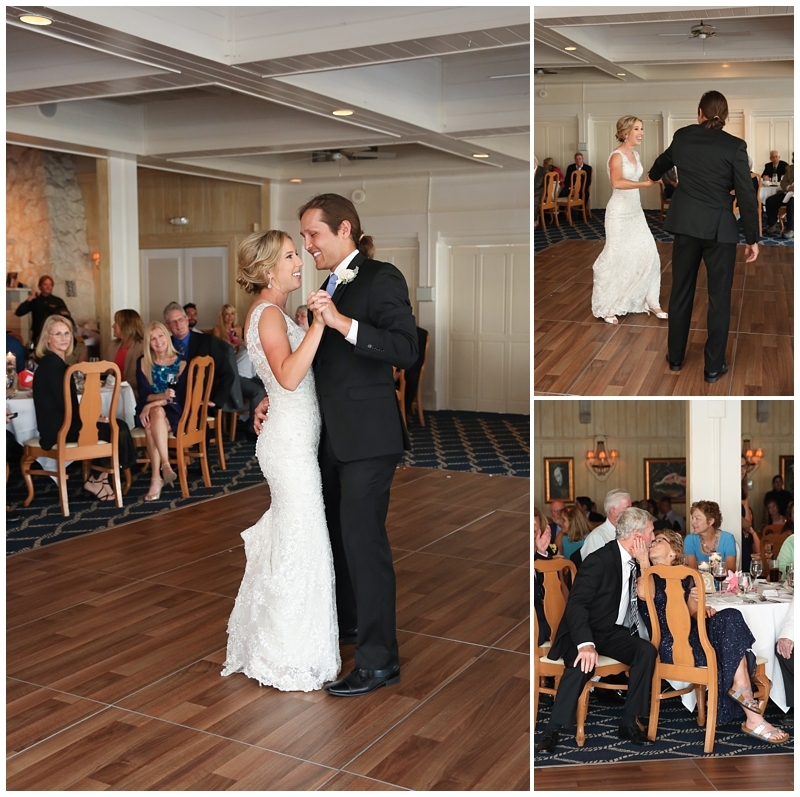 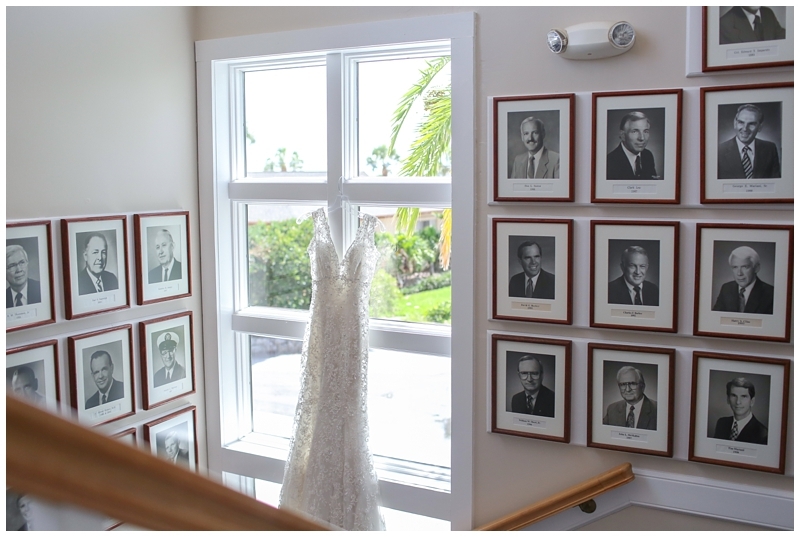 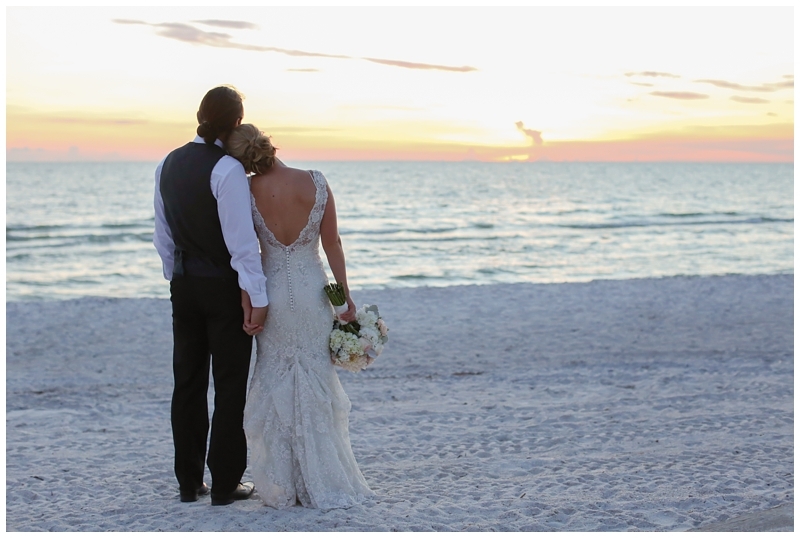 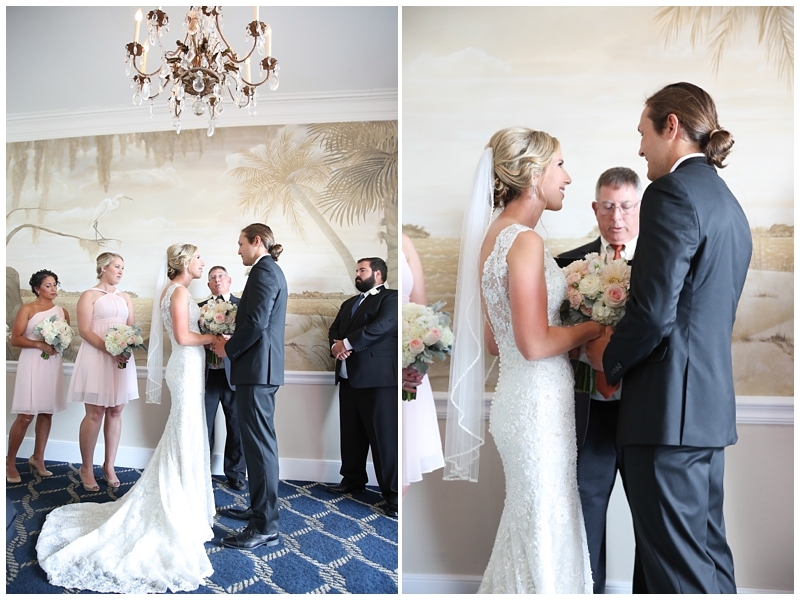 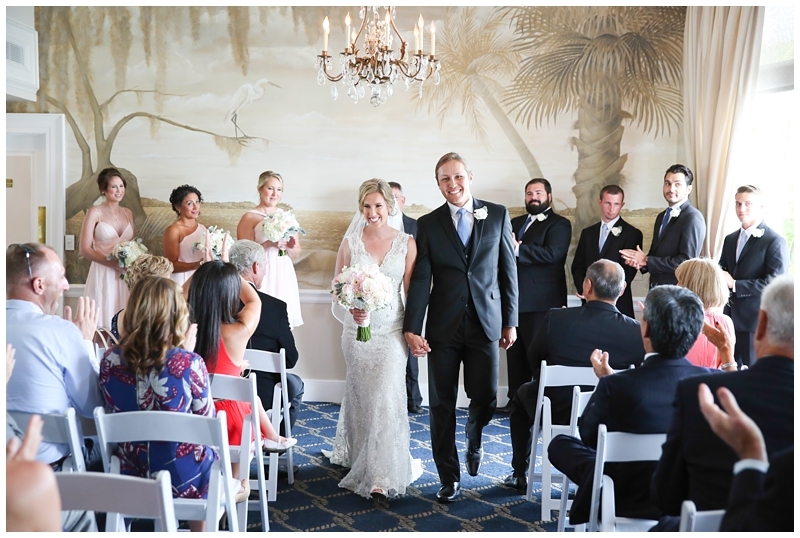 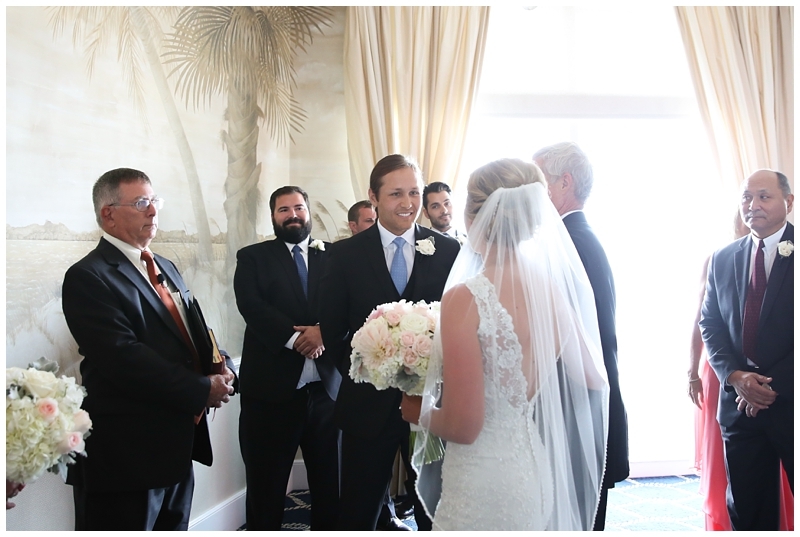 Kristin and Zach became husband and wife on Saturday at the beautiful Carlouel Yacht Club in Clearwater. 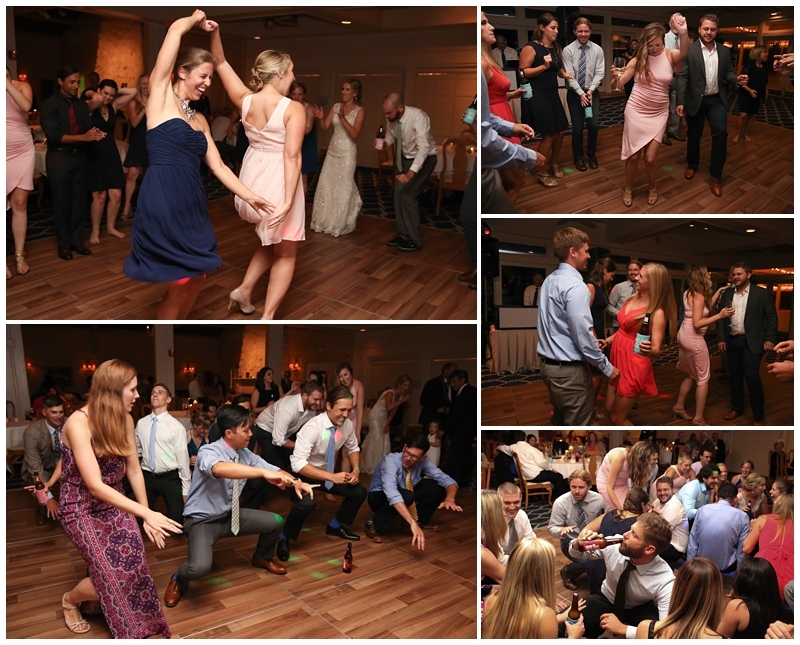 You know those weddings where things go off schedule and it’s kinda stressful for everyone? 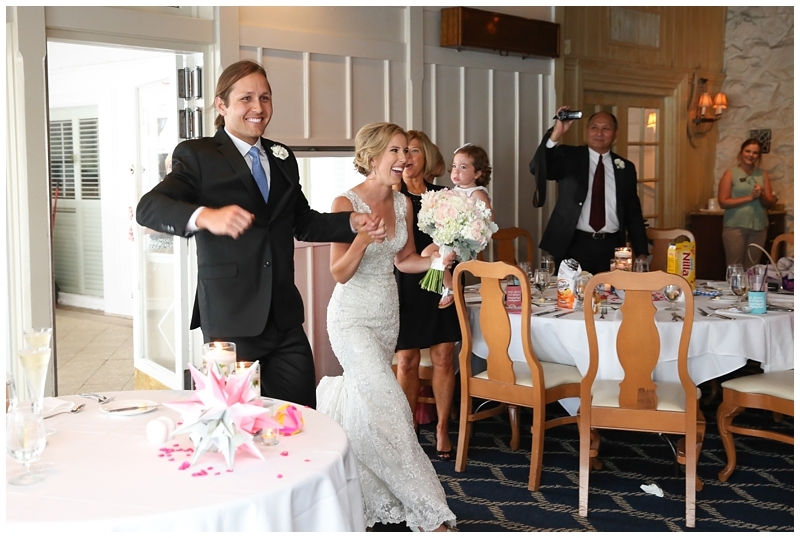 Well, this was not one of those weddings!! 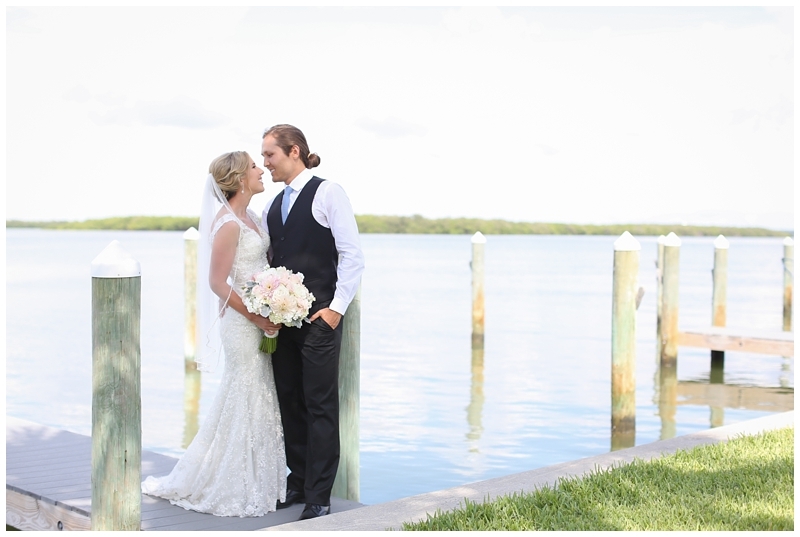 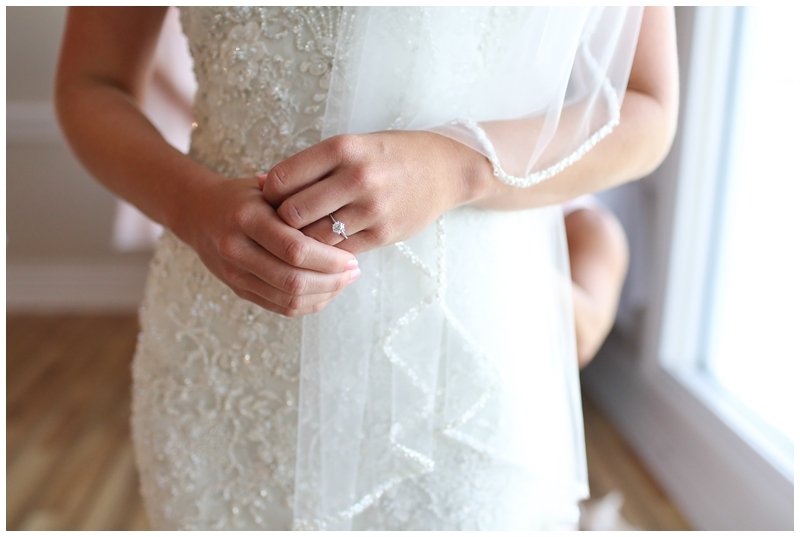 Everything was so perfect! 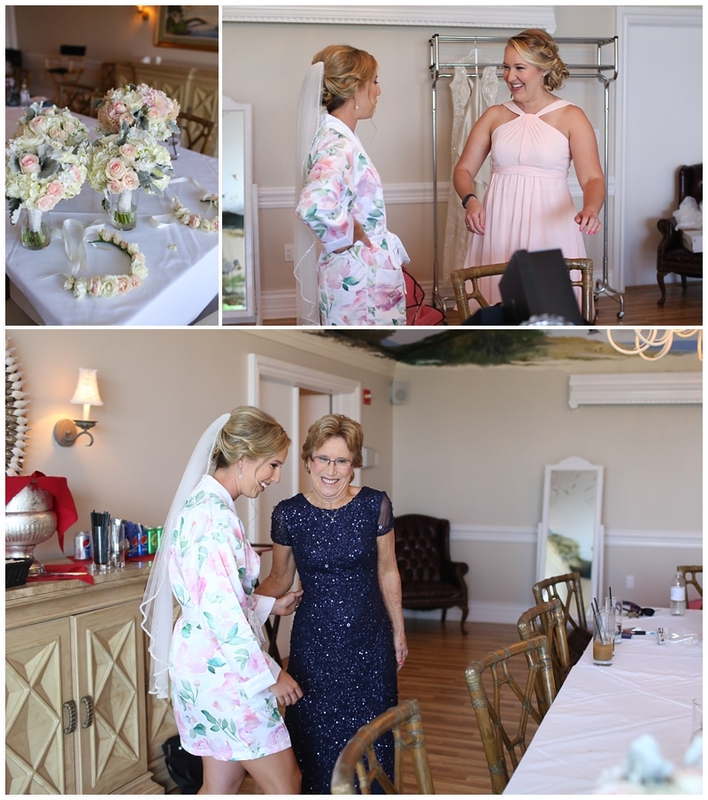 We were ahead of schedule most of the day, Kristin was so relaxed, all of the guests had a wonderful time, and the venue was everything we could have hoped for. 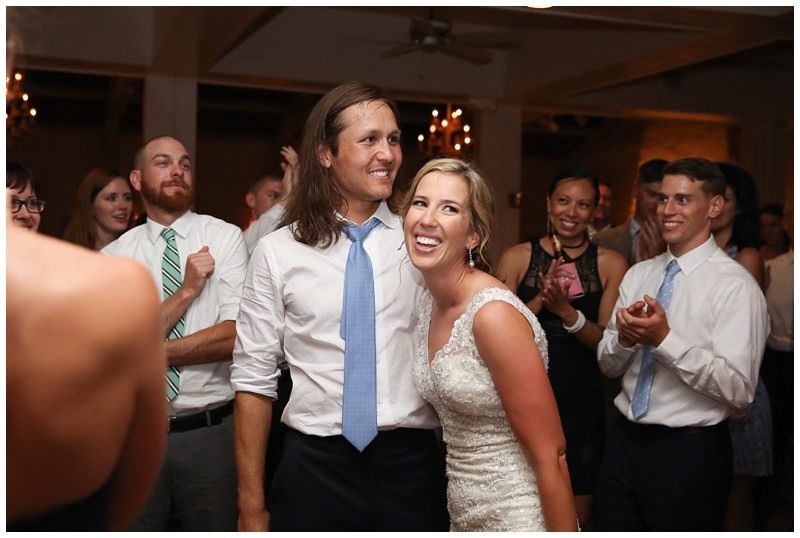 Kristin and Zach, who met at the University of Florida’s TriGators triathlon club, currently live in Fort Collins, Colorado. 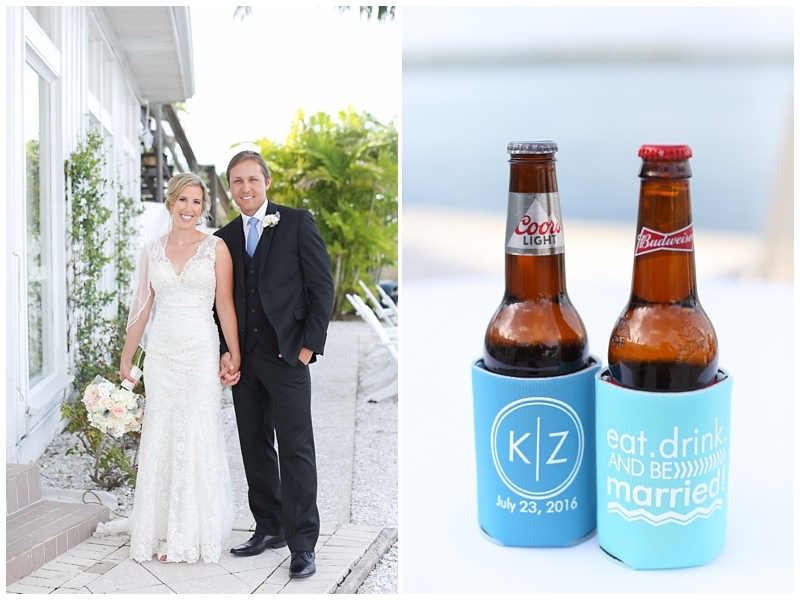 Zach is an engineer at Anheuser-Busch and Kristin is a 1st grade teacher. 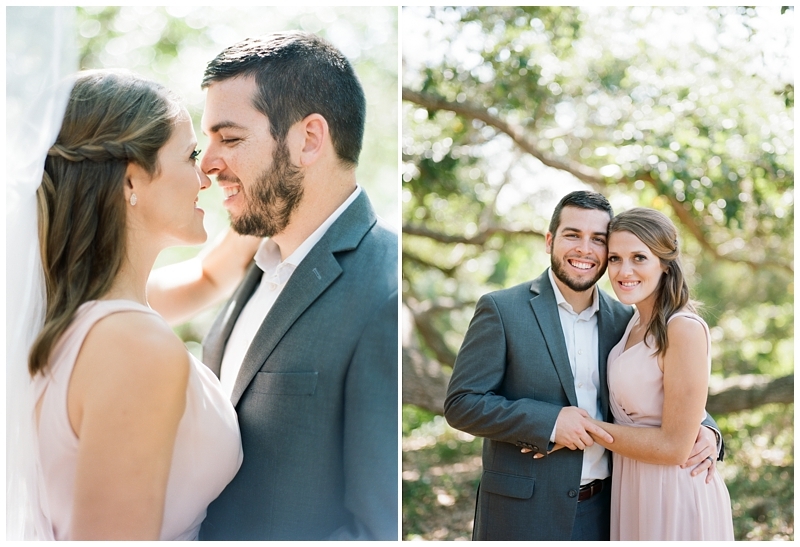 Hmm, an engineer and an elementary teacher. 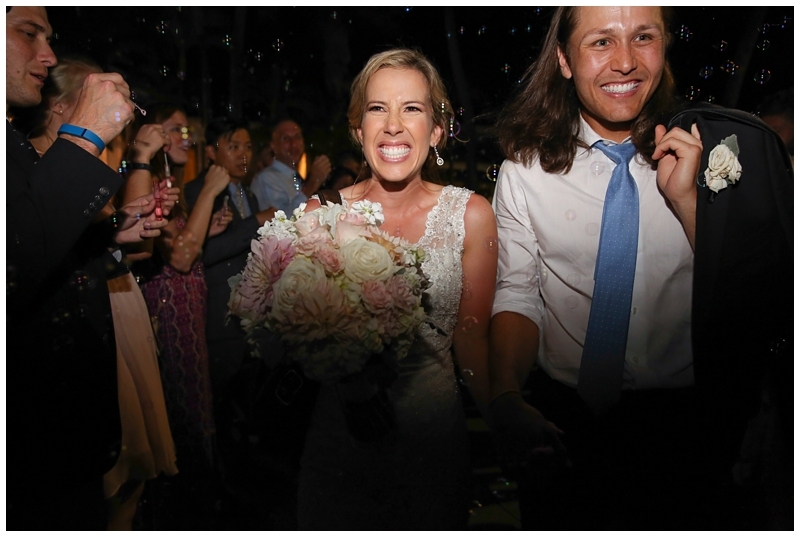 Sounds familiar. 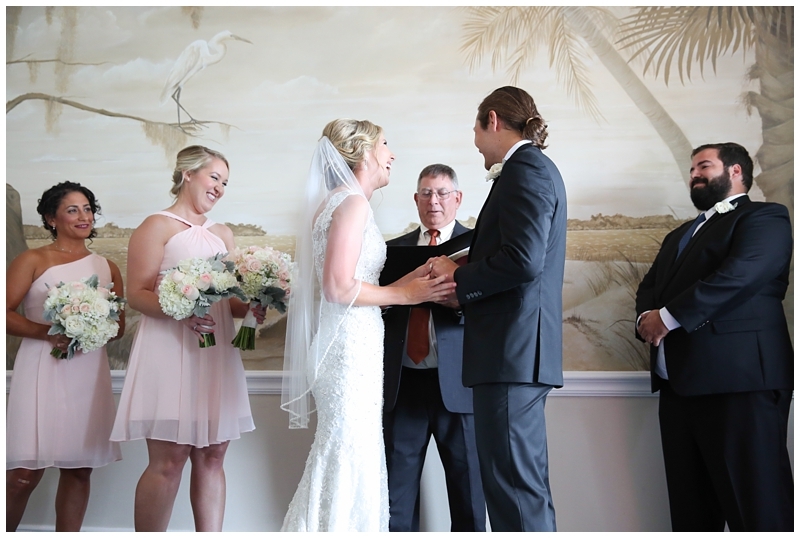 🙂 We absolutely loved this day. 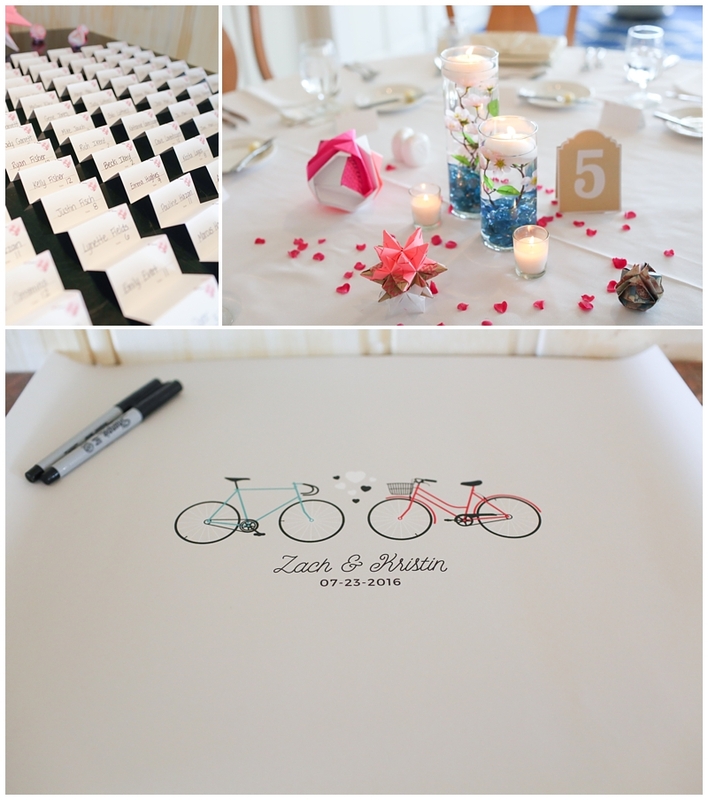 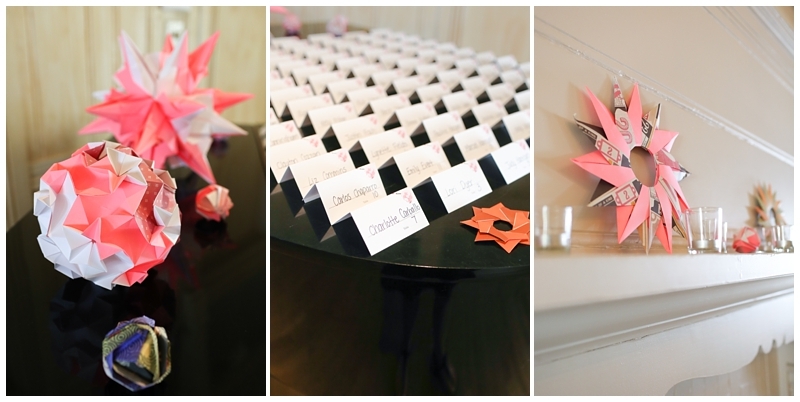 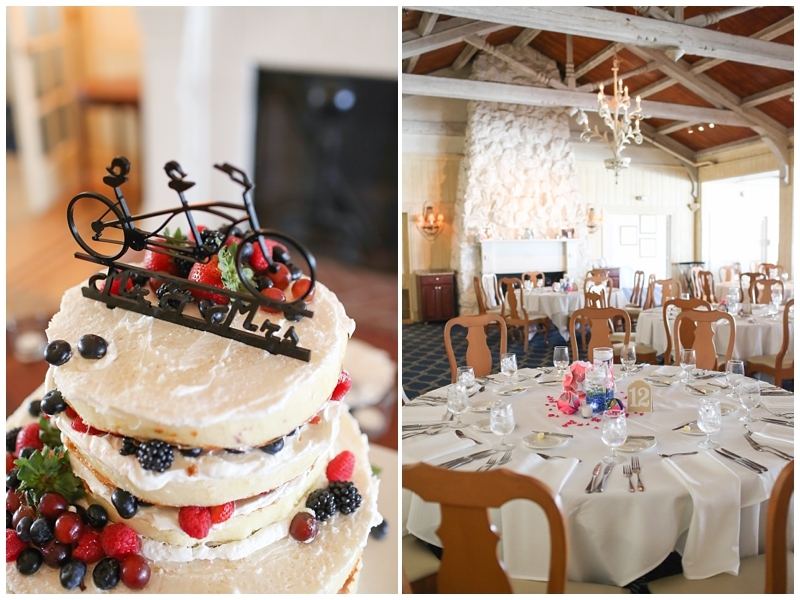 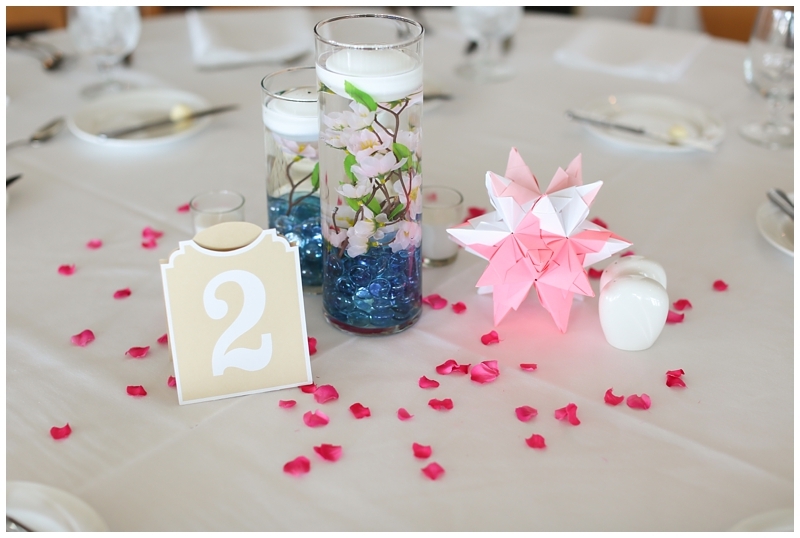 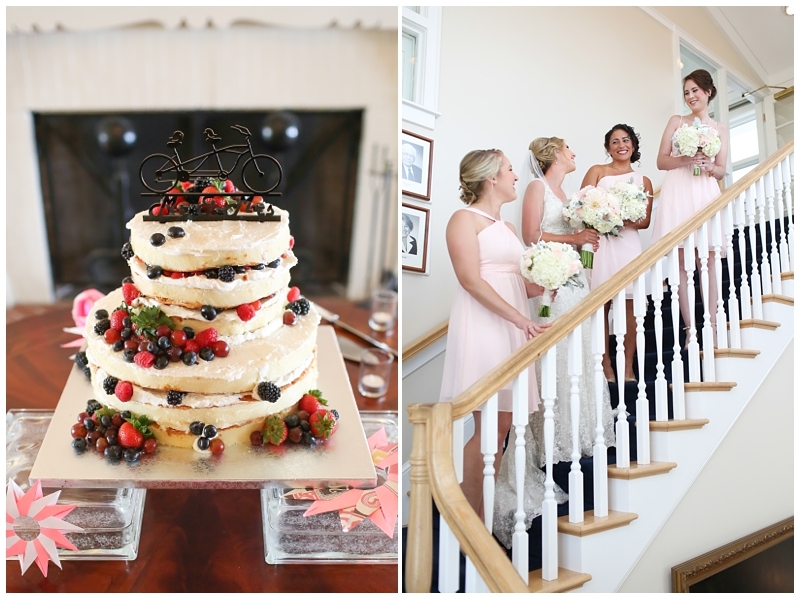 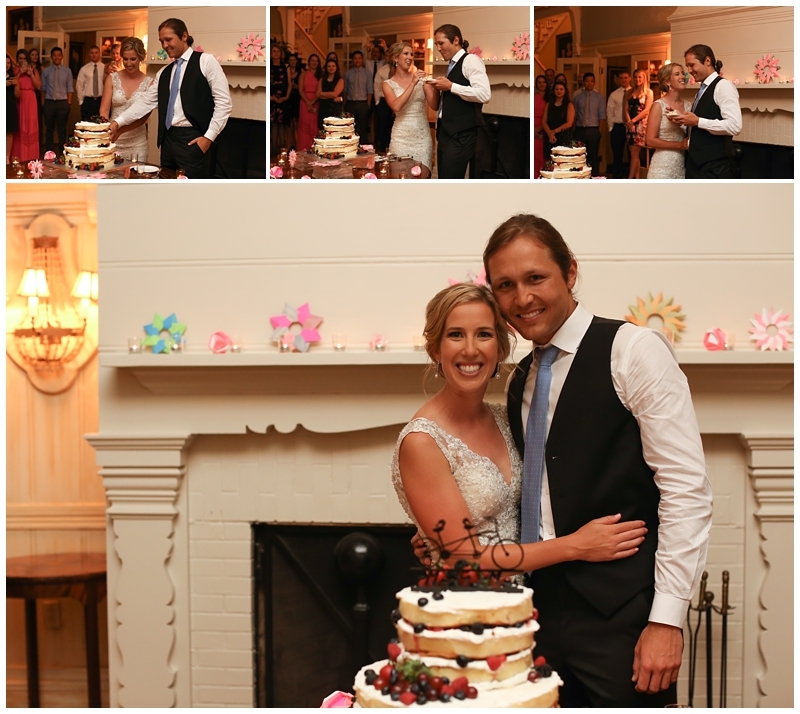 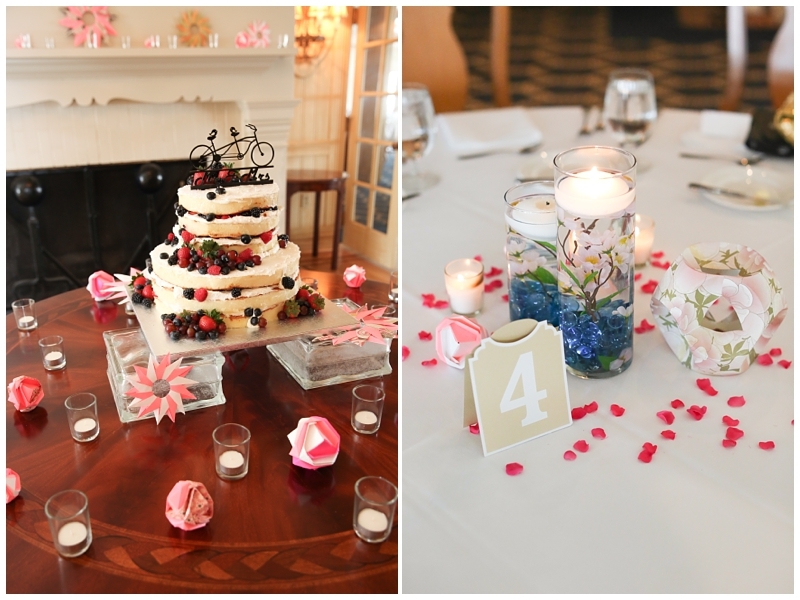 We loved the intricate homemade origami centerpieces created by Zach’s uncle, the naked wedding cake with a tandem bike topper, the guests who turned the reception into such a party, and most of all, the love that surrounded these sweet newlyweds! 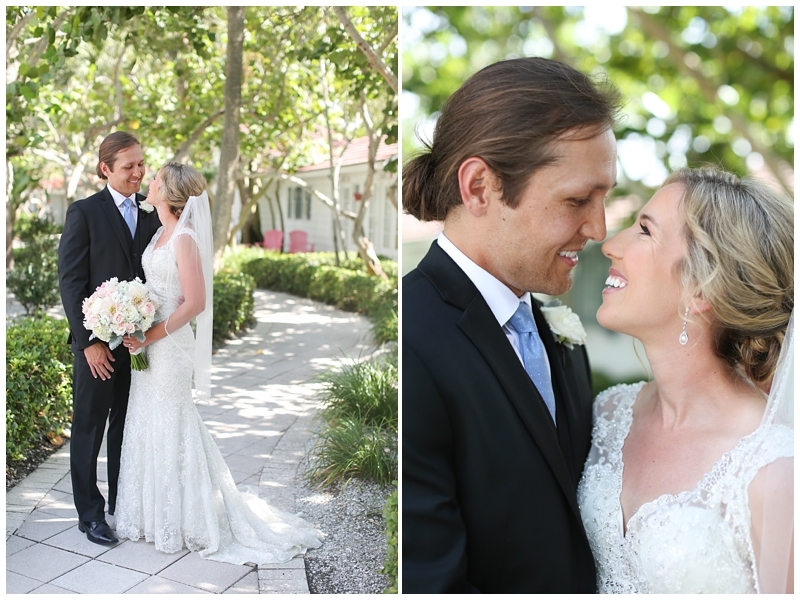 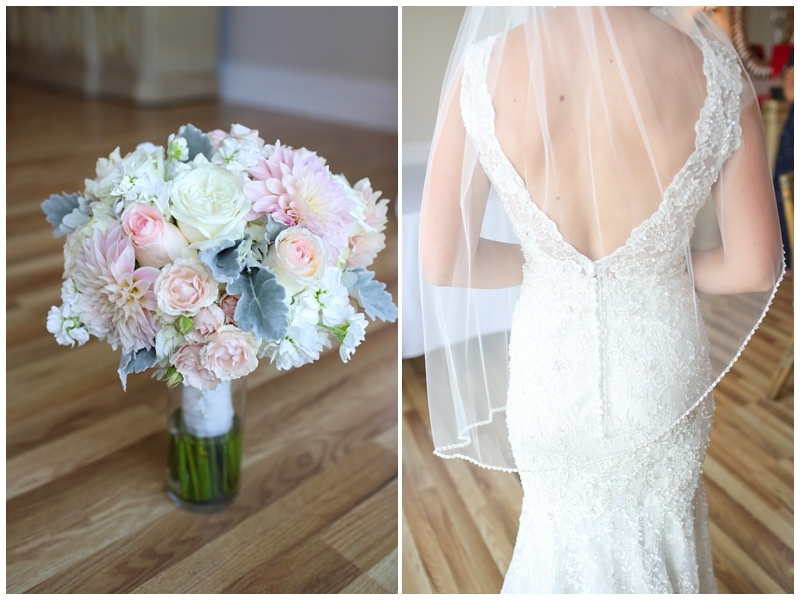 Congratulations, Kristin and Zach. 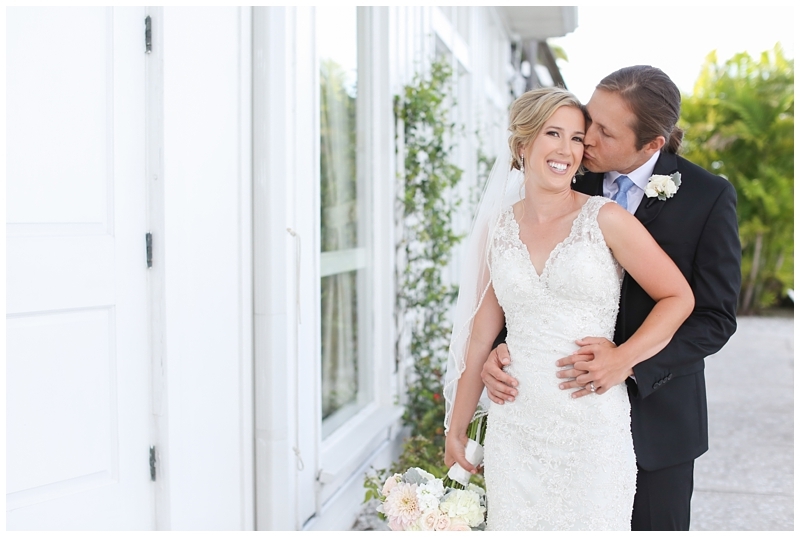 Have so much fun exploring California! 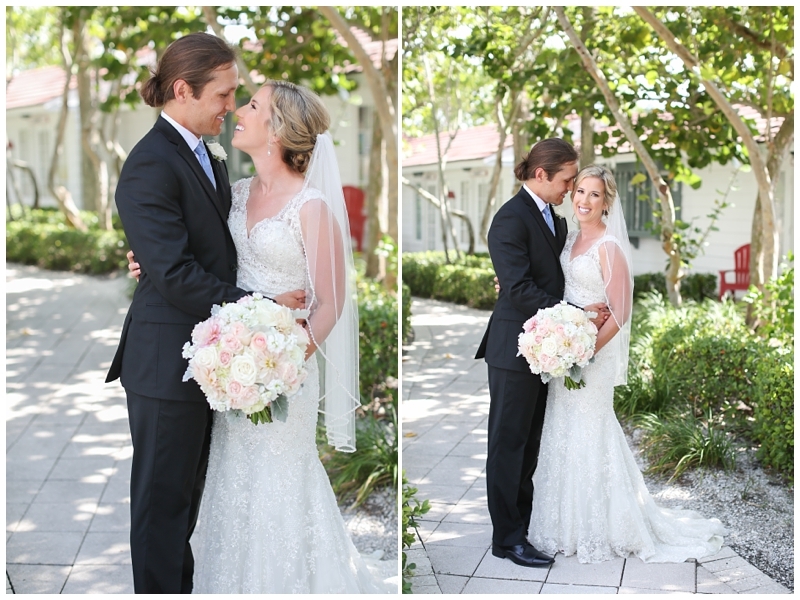 What a beautiful wedding! 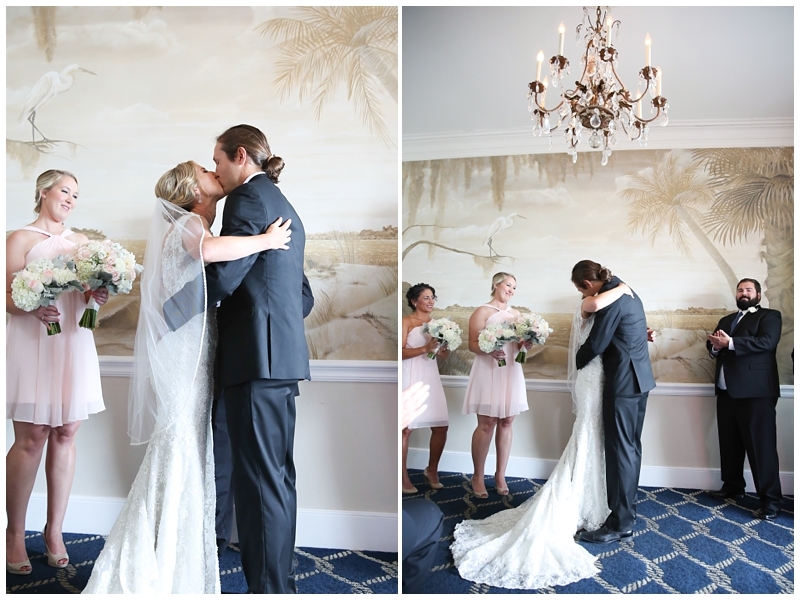 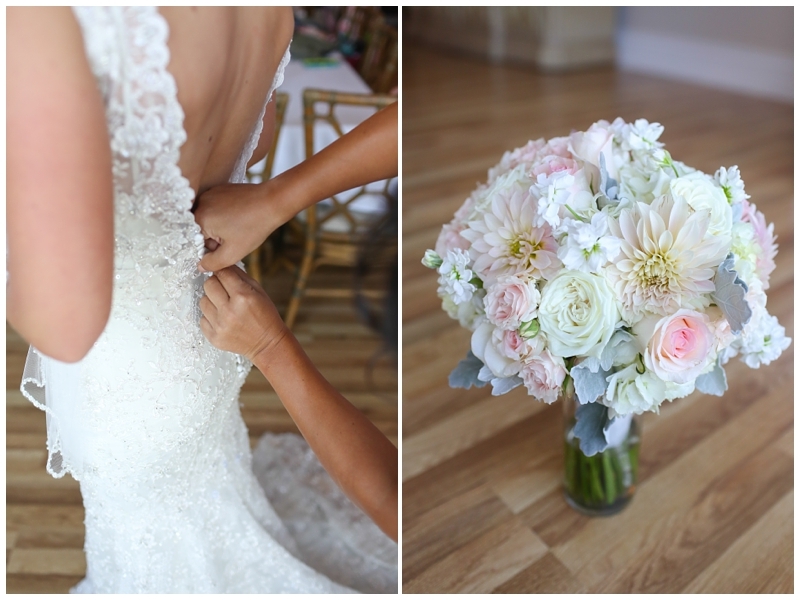 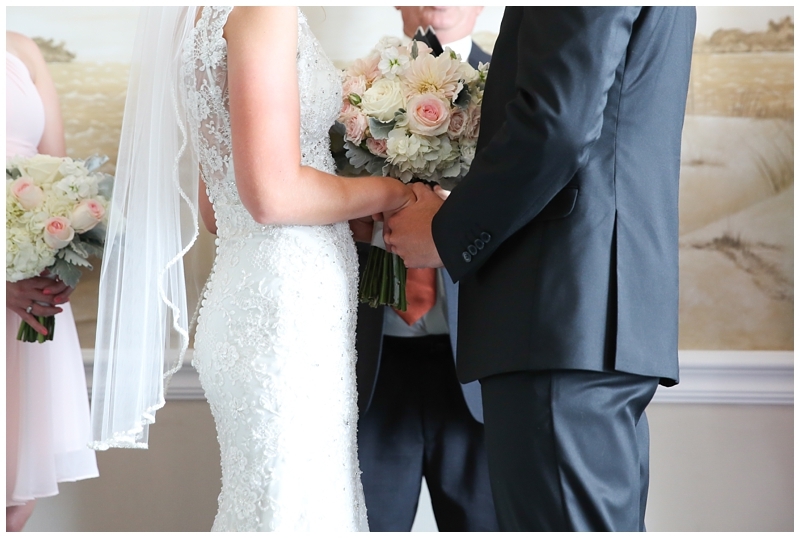 You captured the love between the couple beautifully!